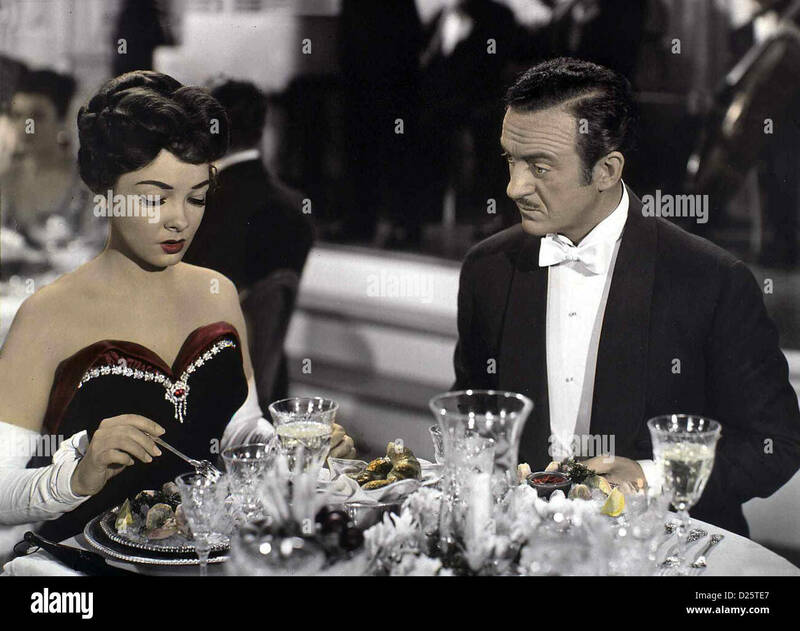 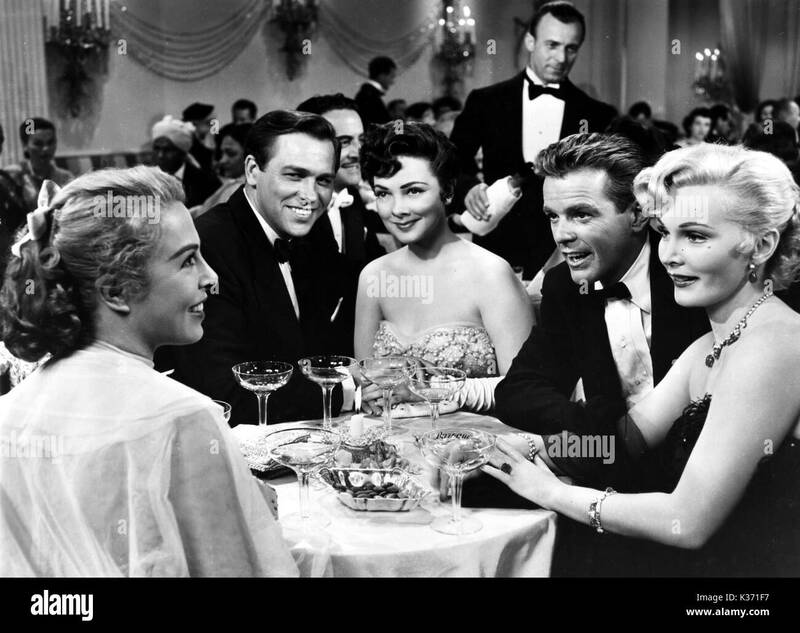 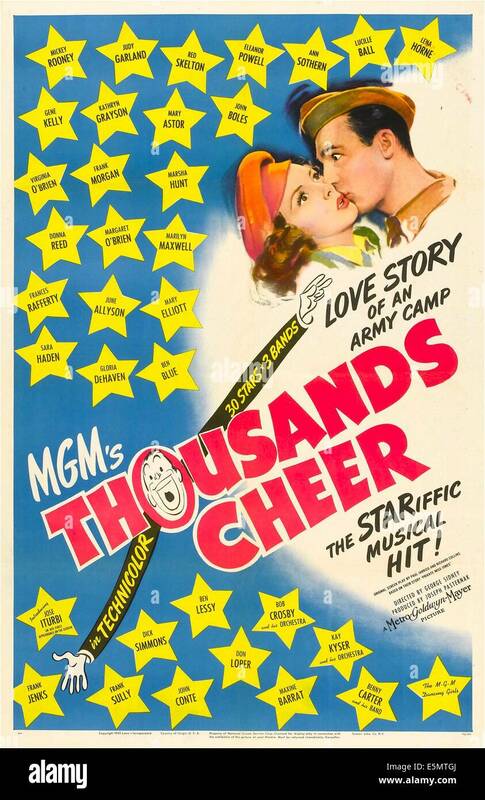 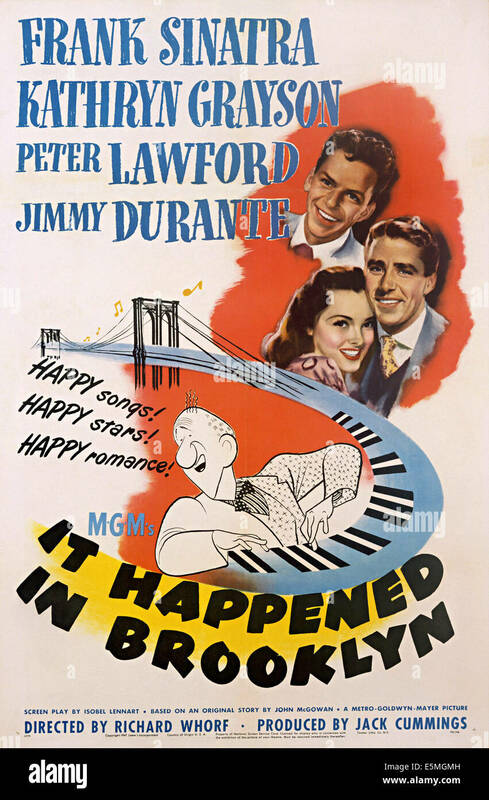 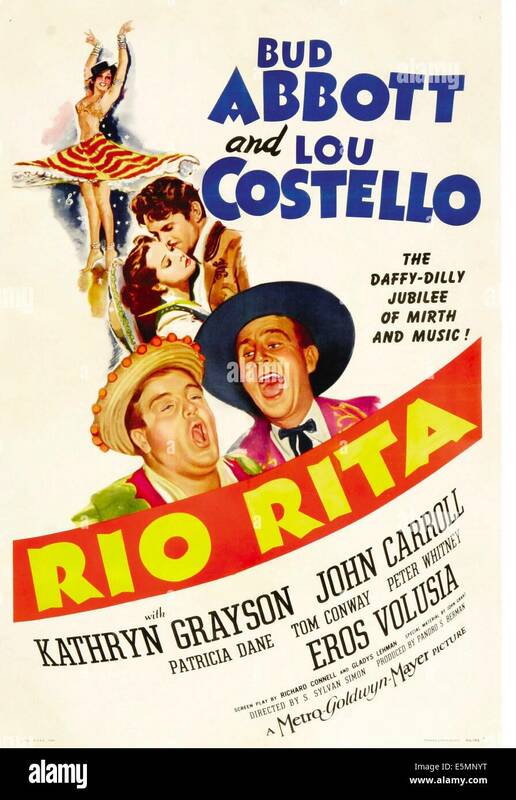 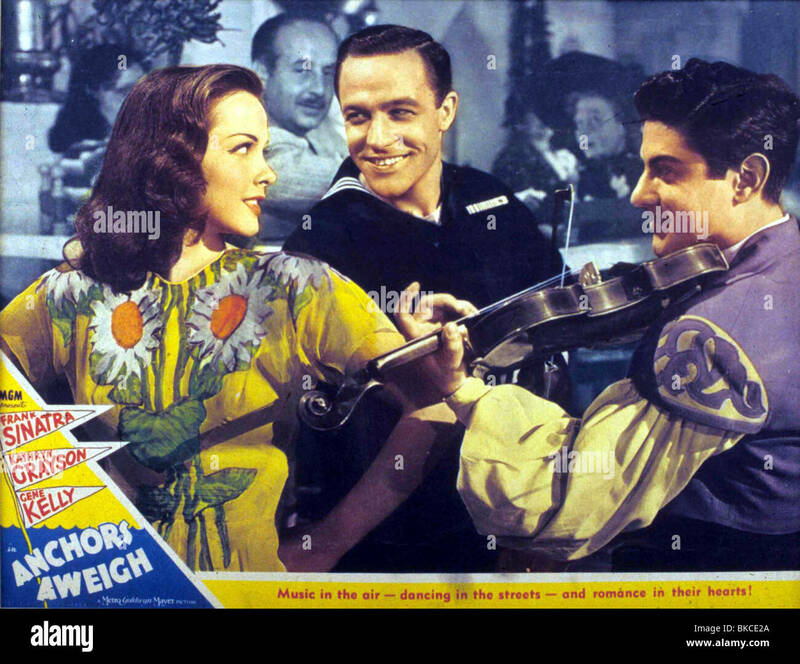 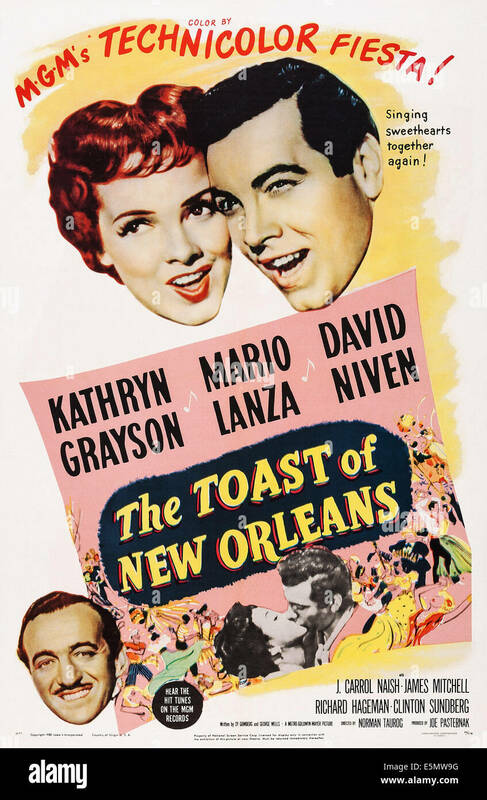 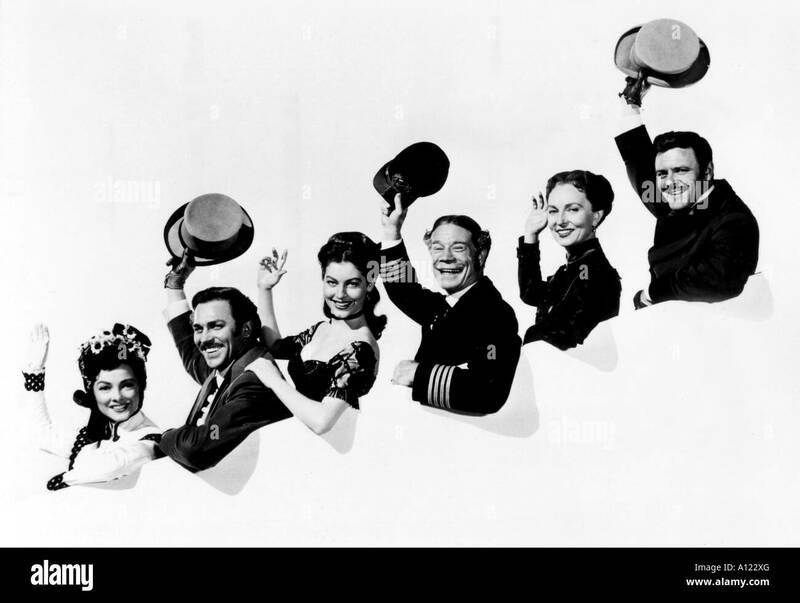 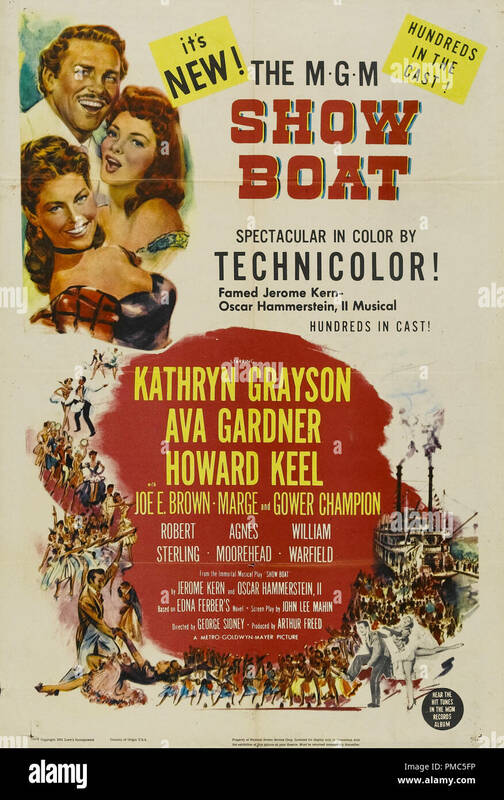 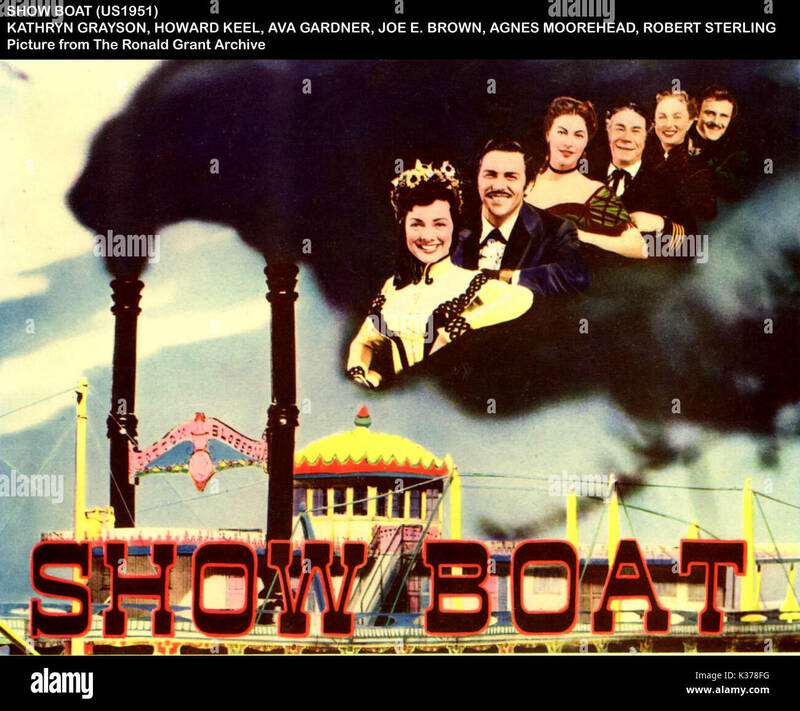 RELEASED: Aug 24, 1950 - Original Film Title: The Toast of New Orleans. 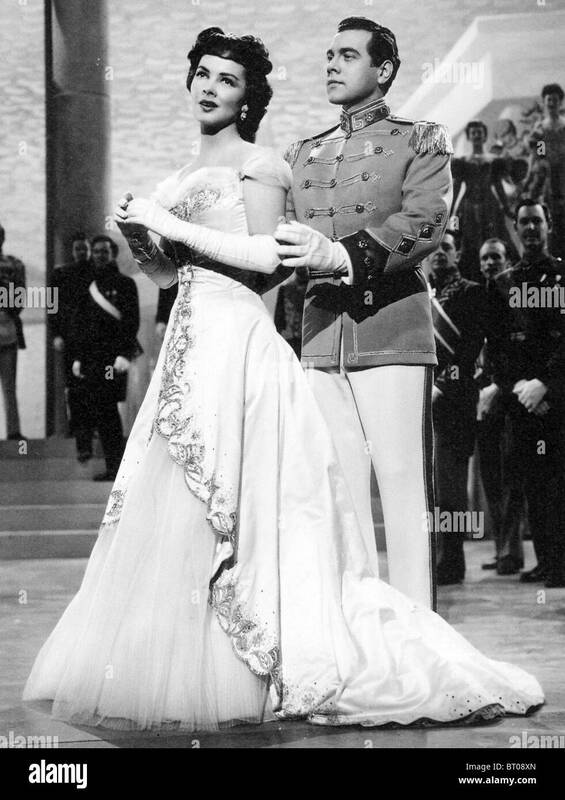 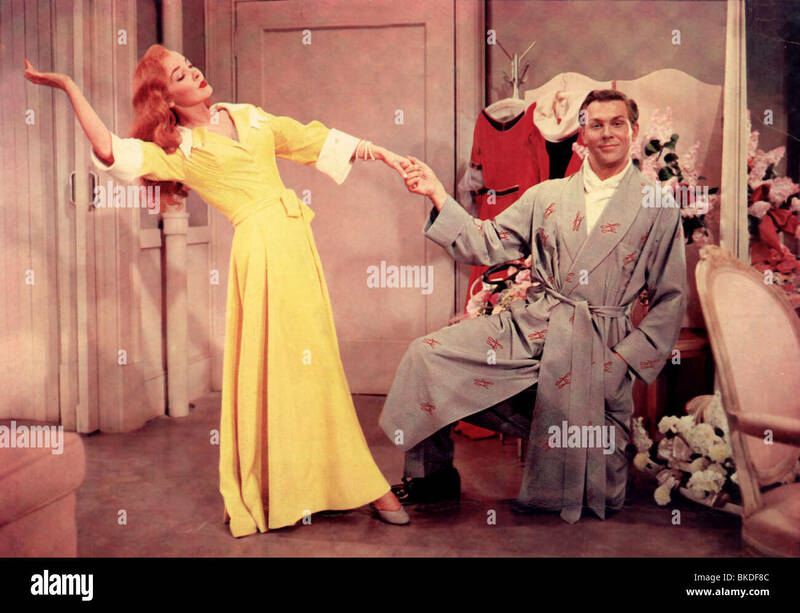 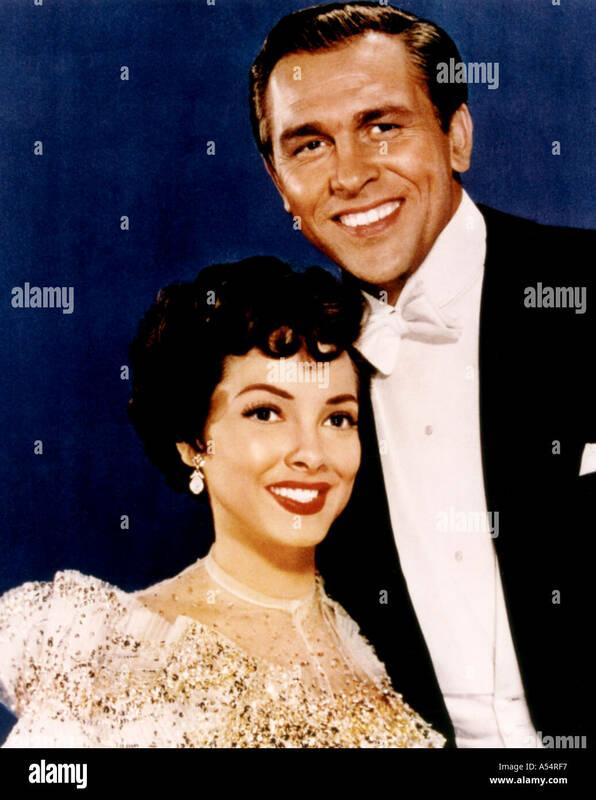 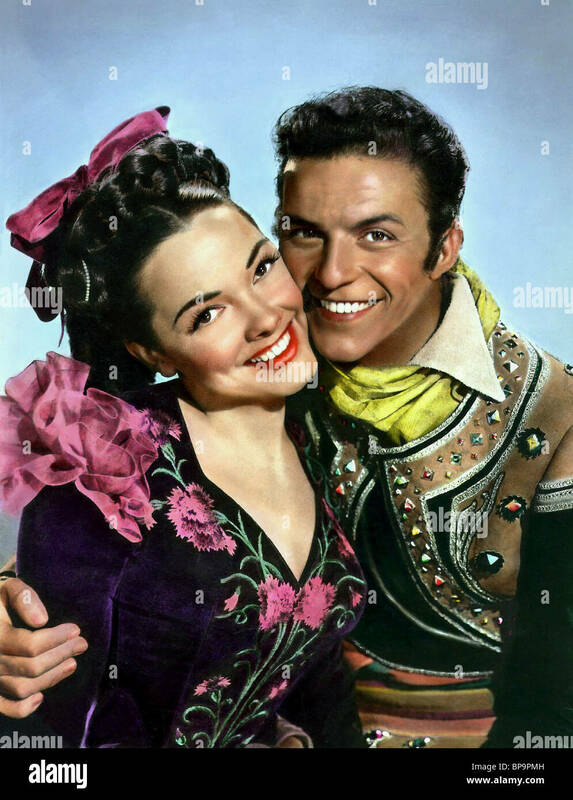 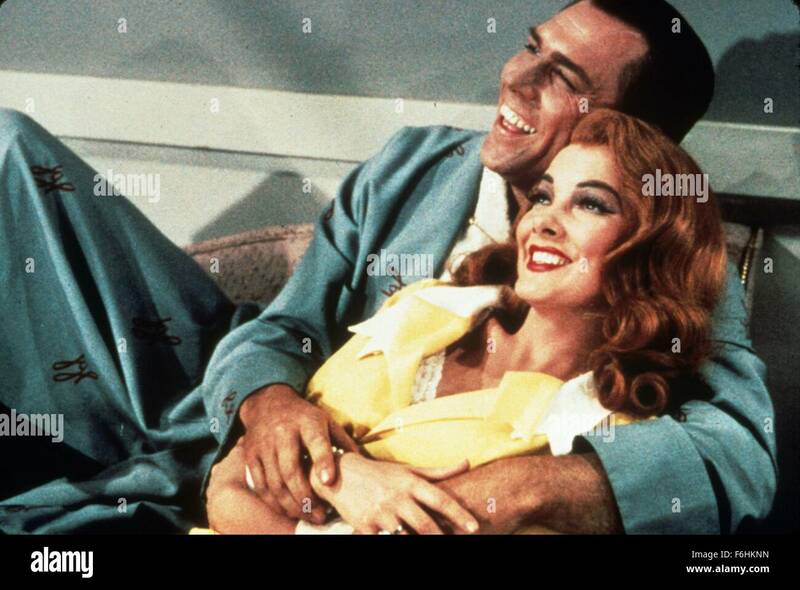 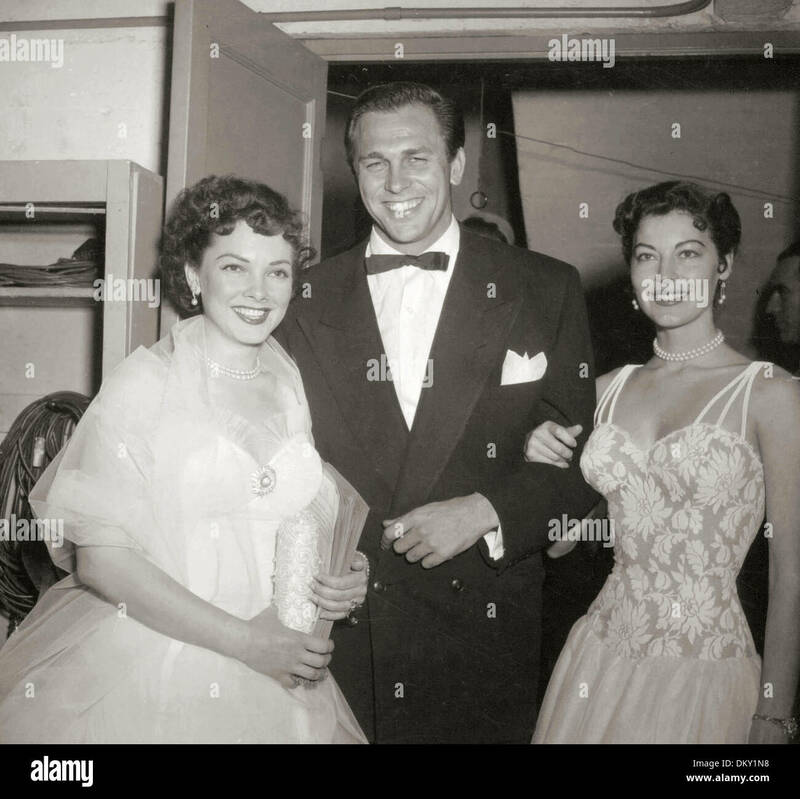 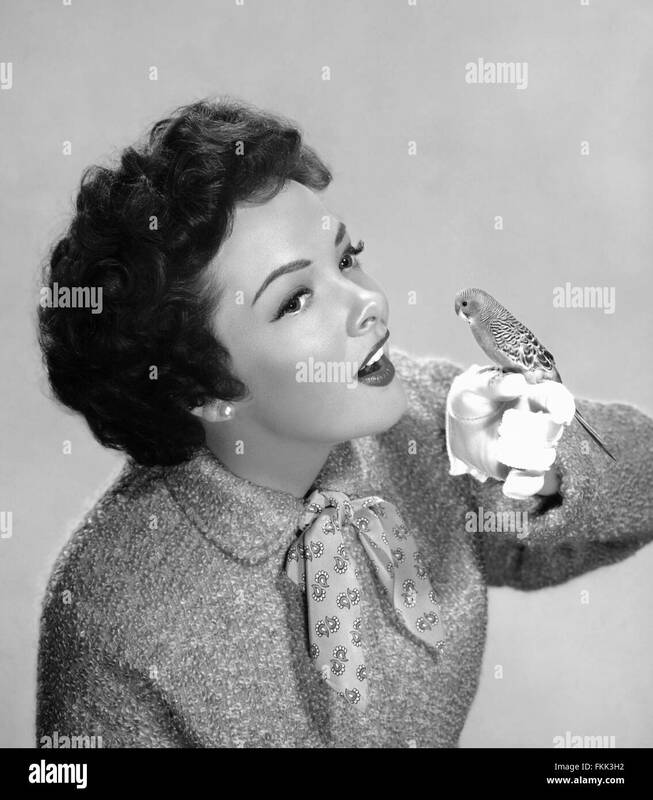 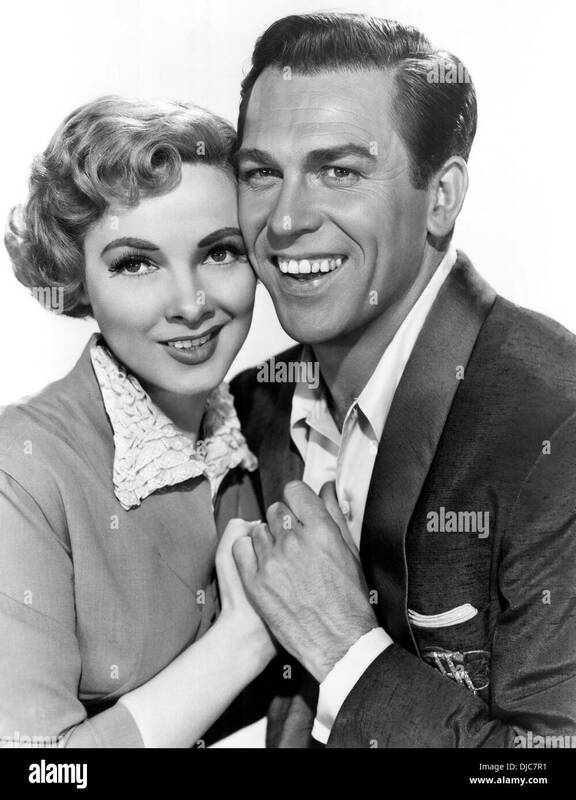 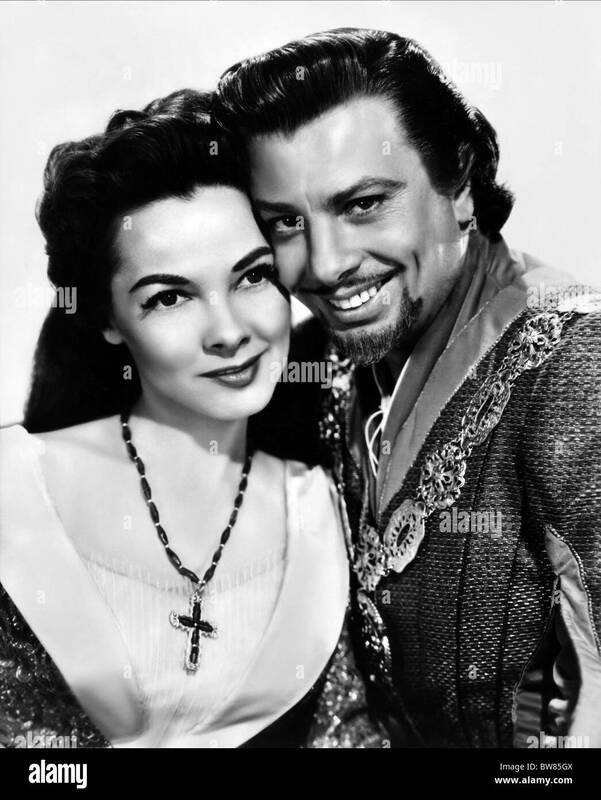 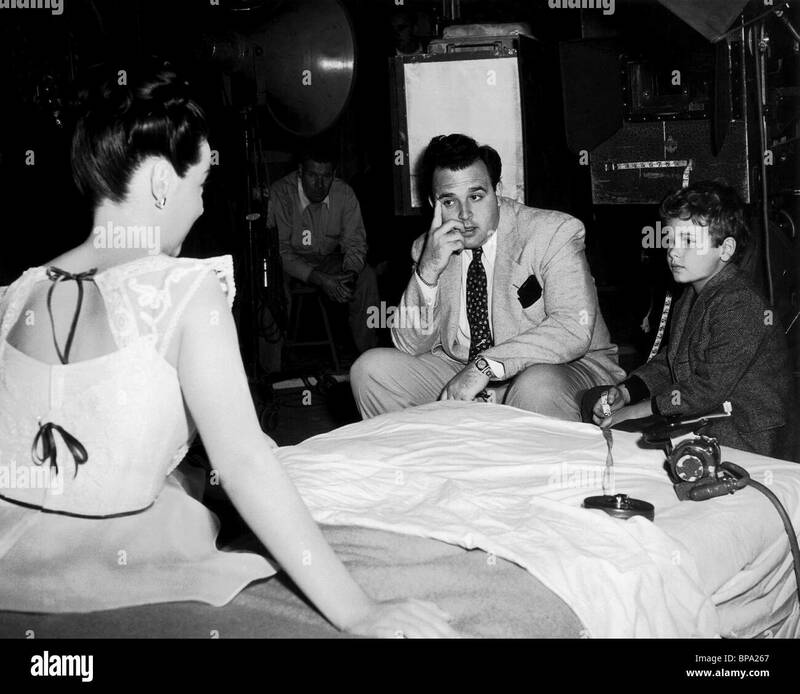 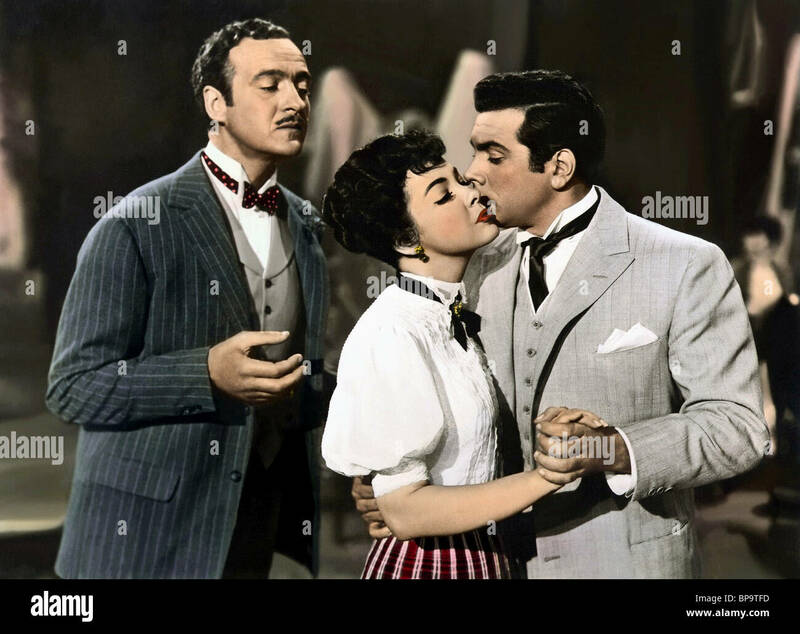 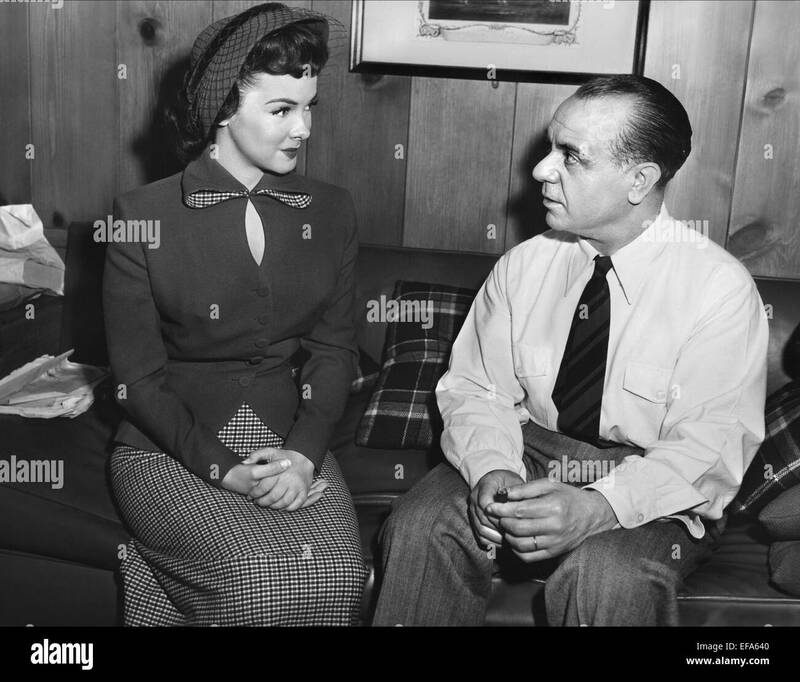 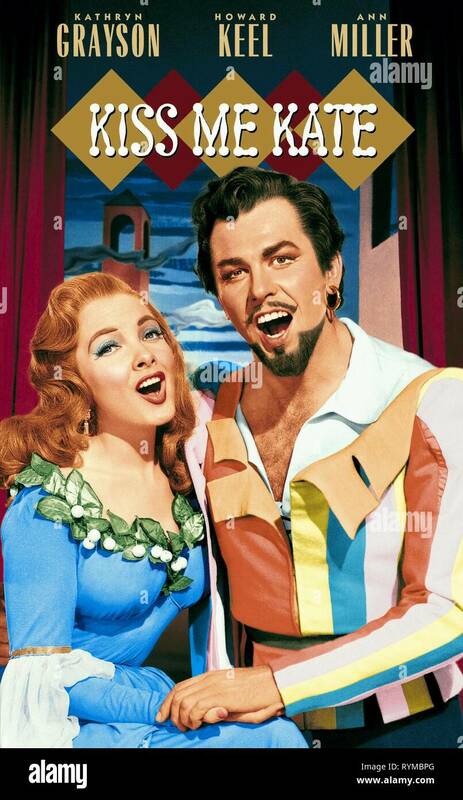 PICTURED: KATHRYN GRAYSON and MARIO LANZA. 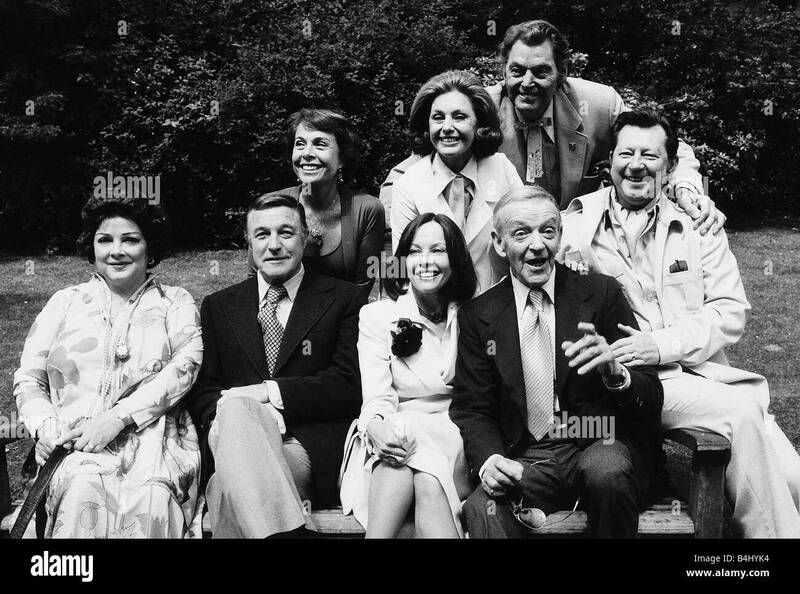 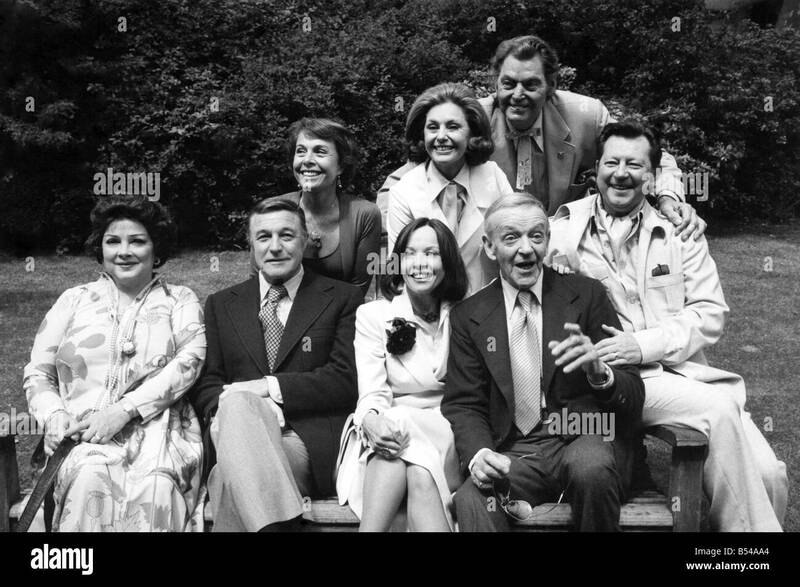 May 05, 1976 - New York, N.Y., May 10, 1976. 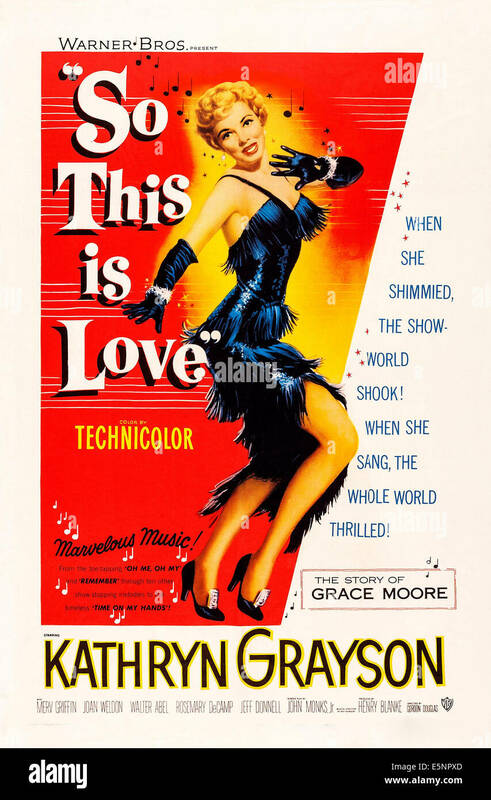 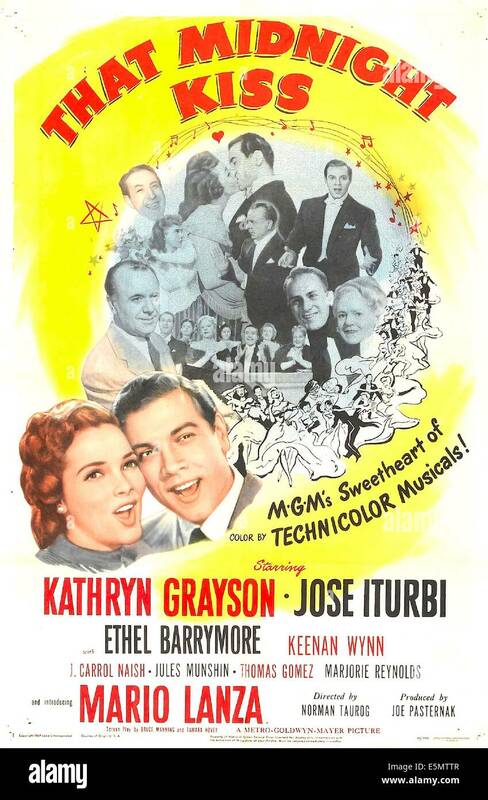 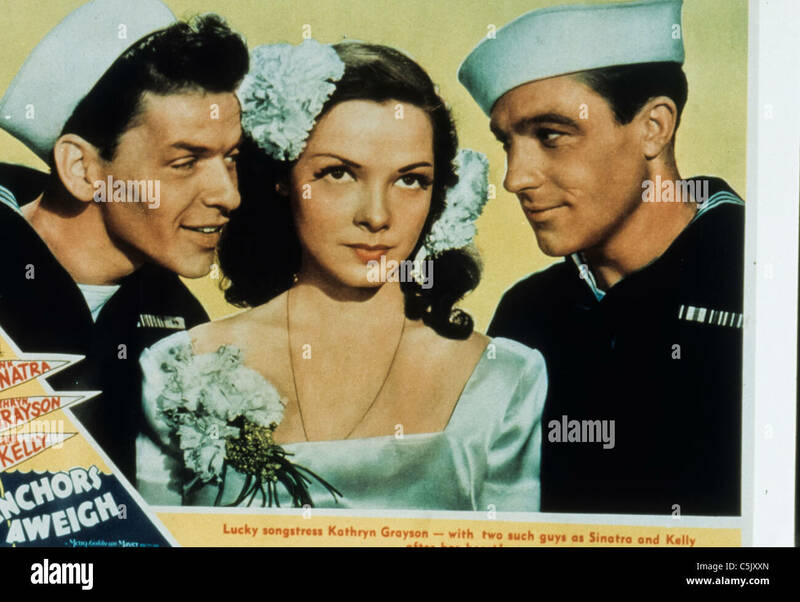 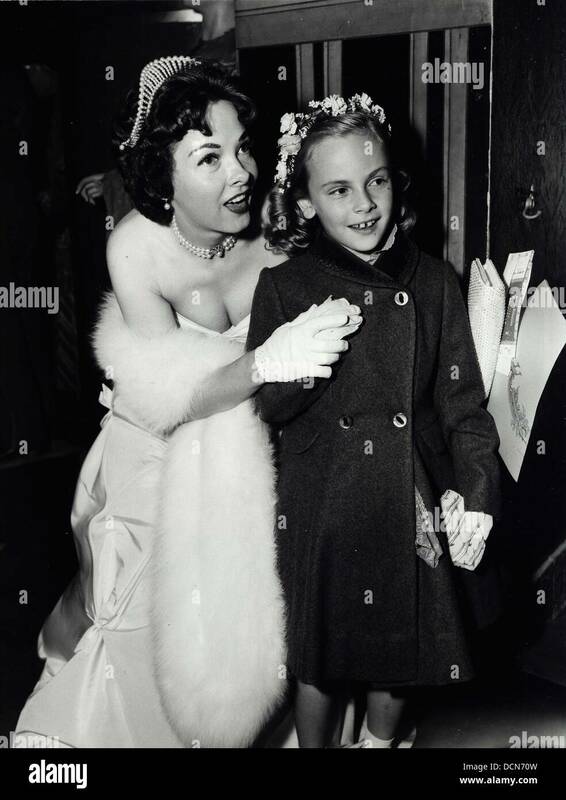 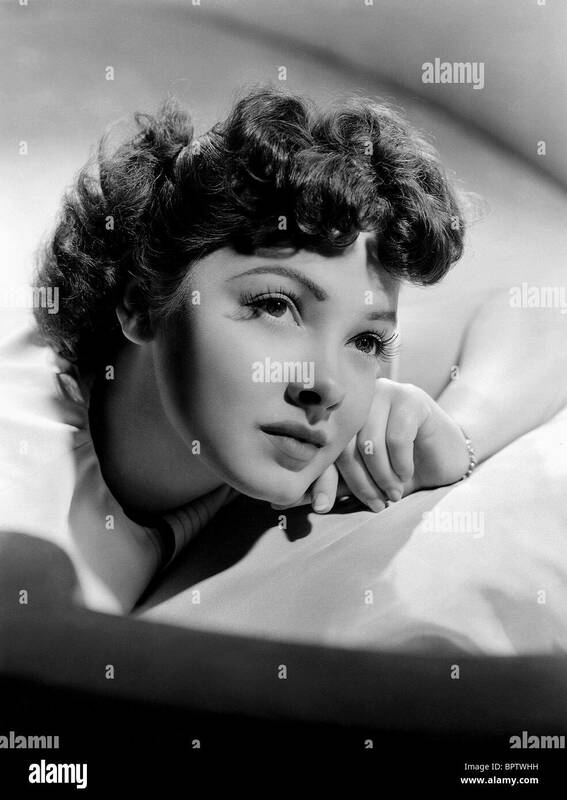 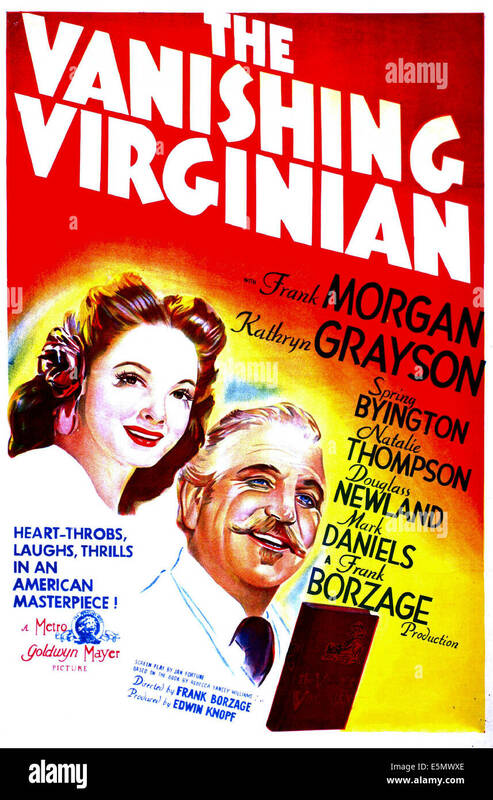 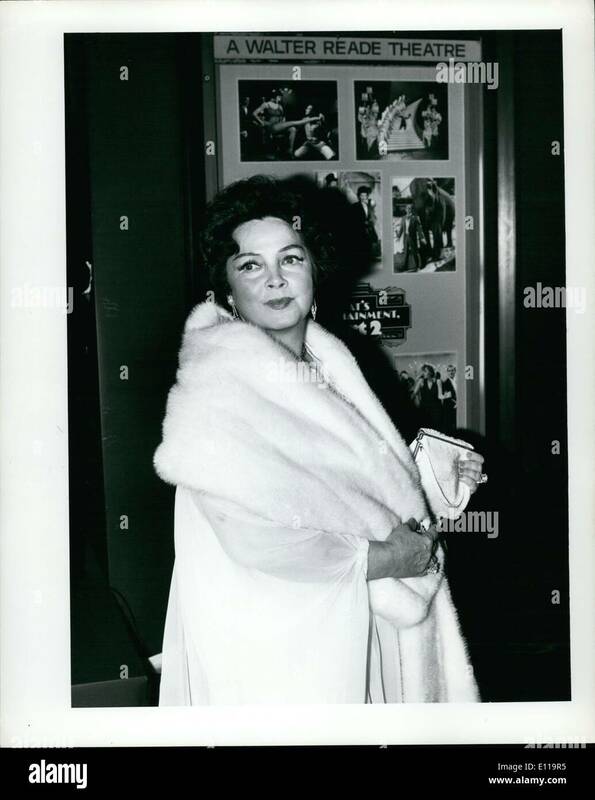 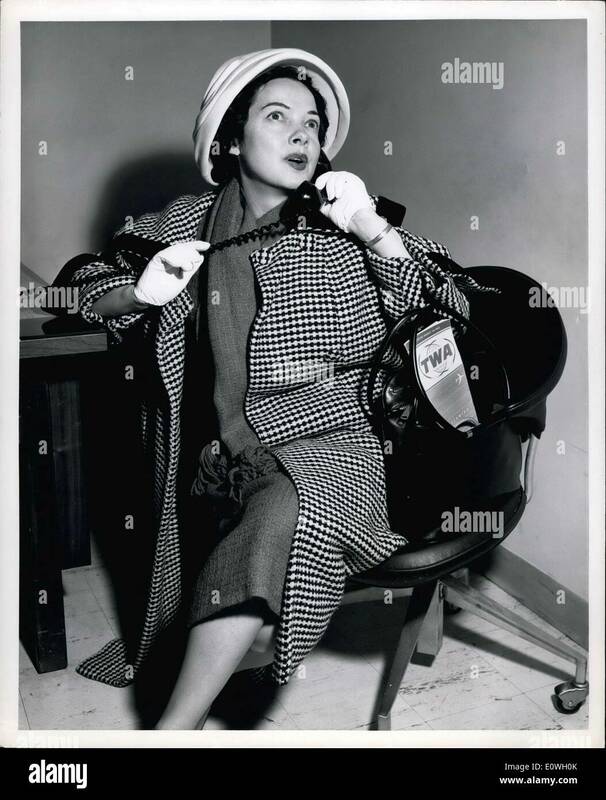 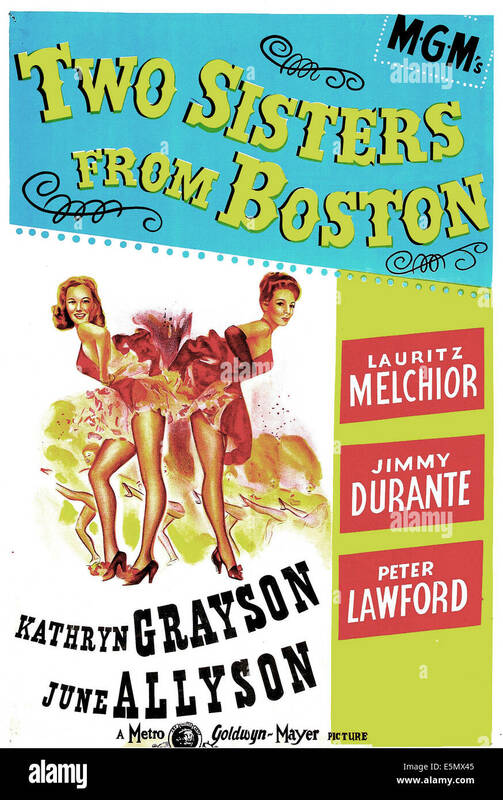 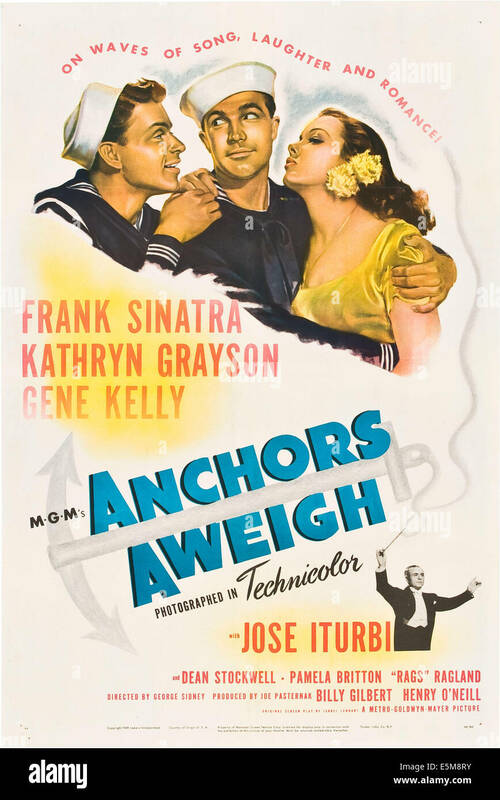 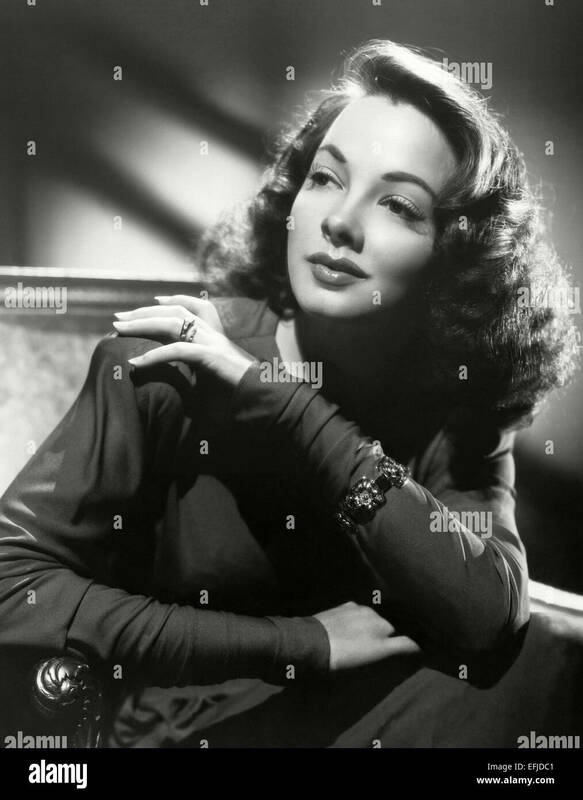 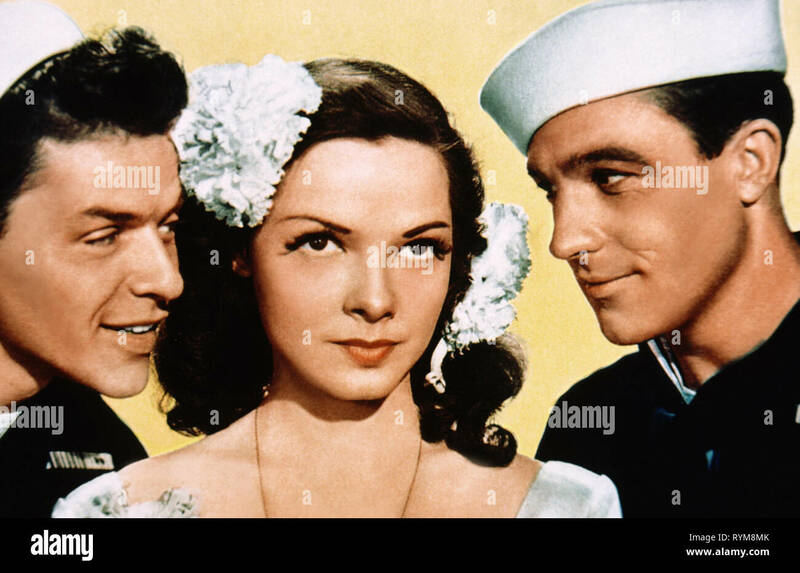 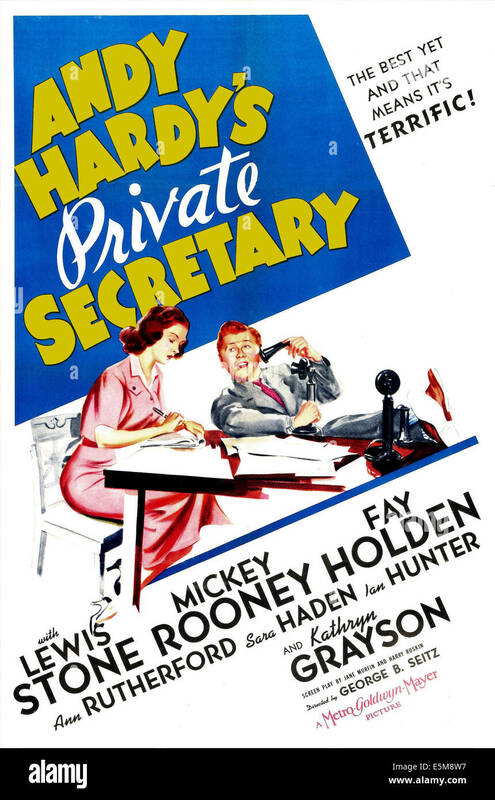 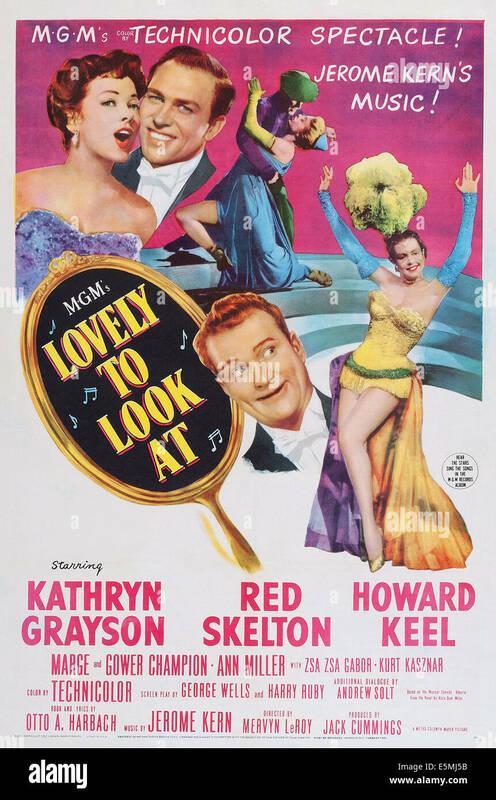 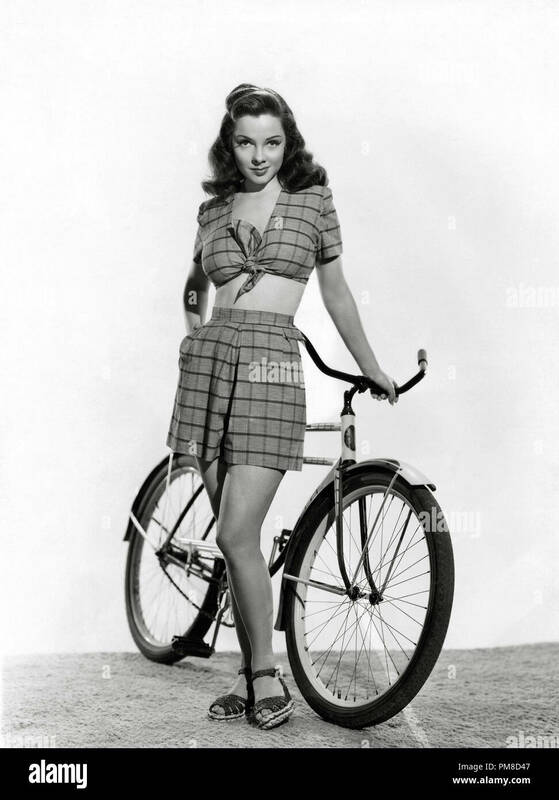 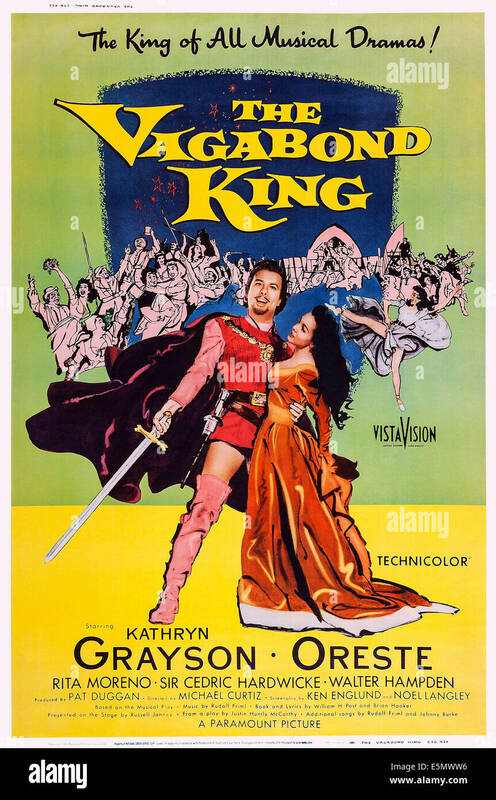 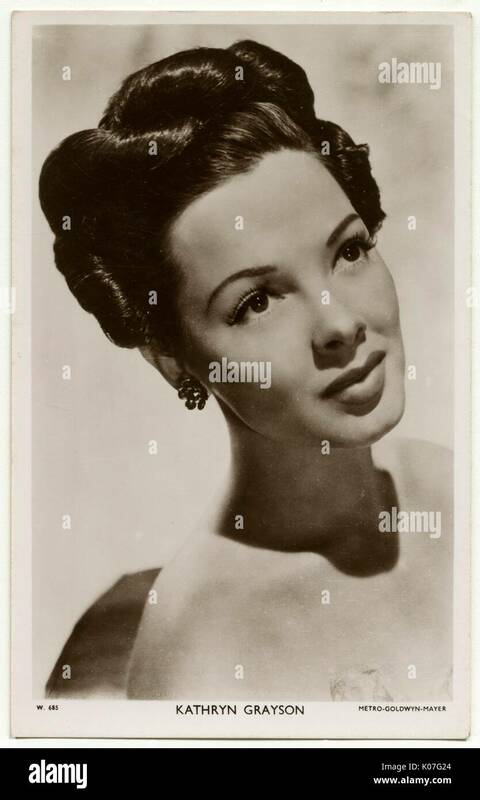 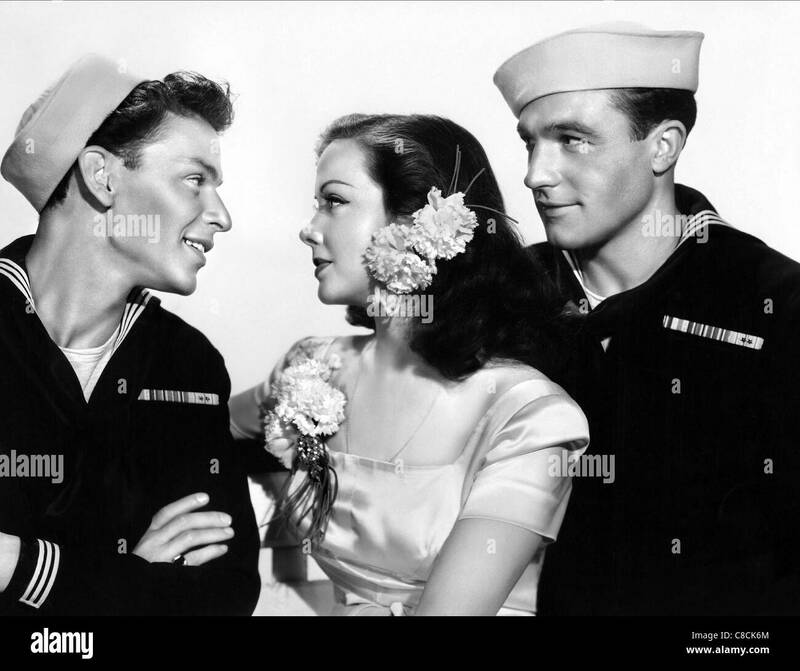 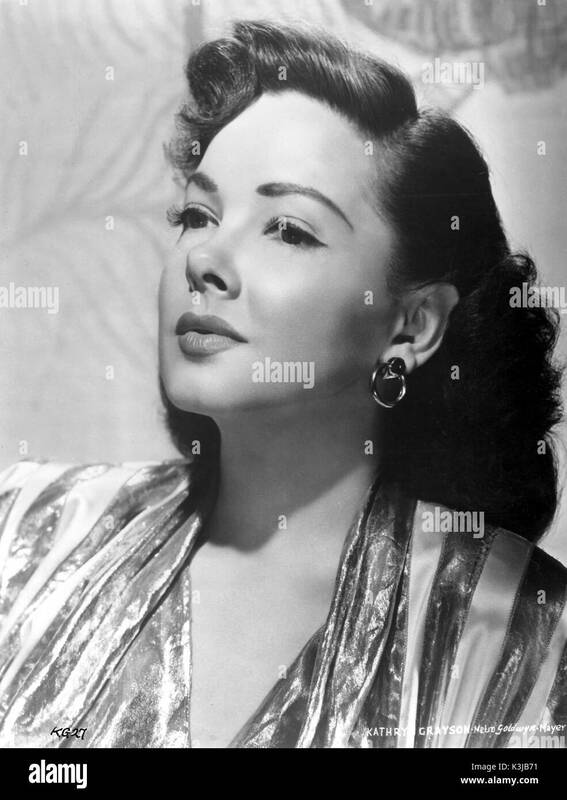 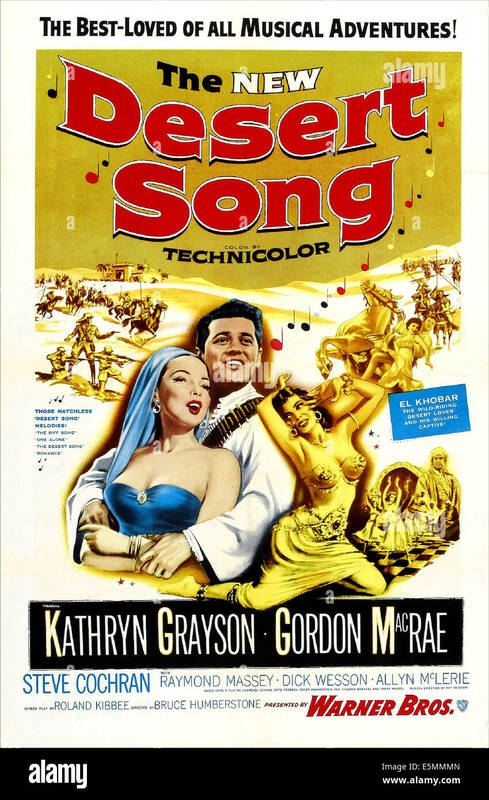 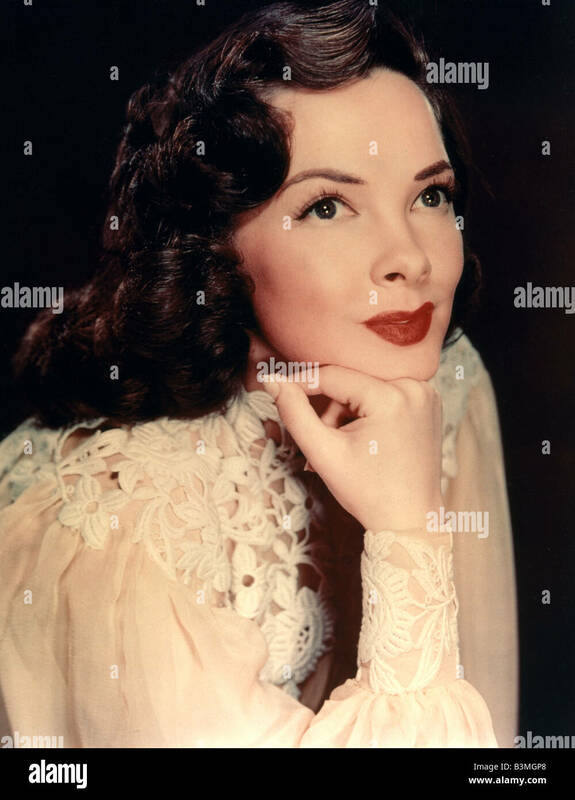 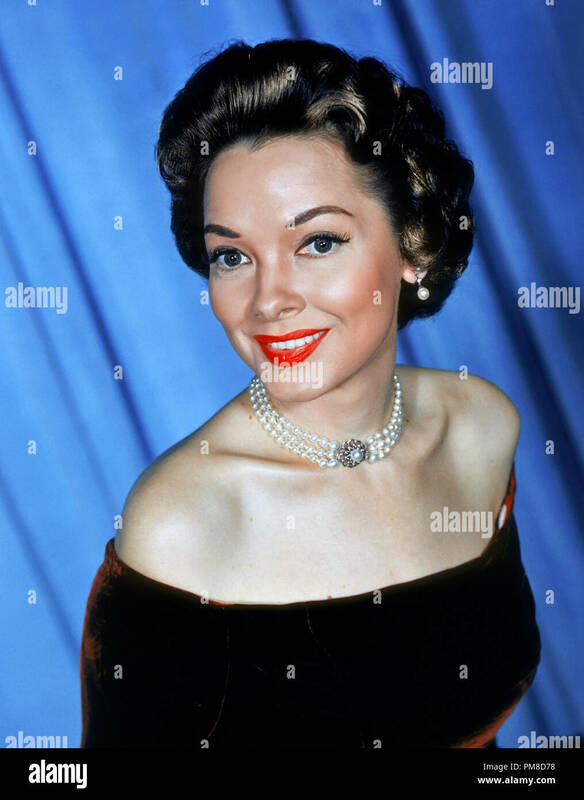 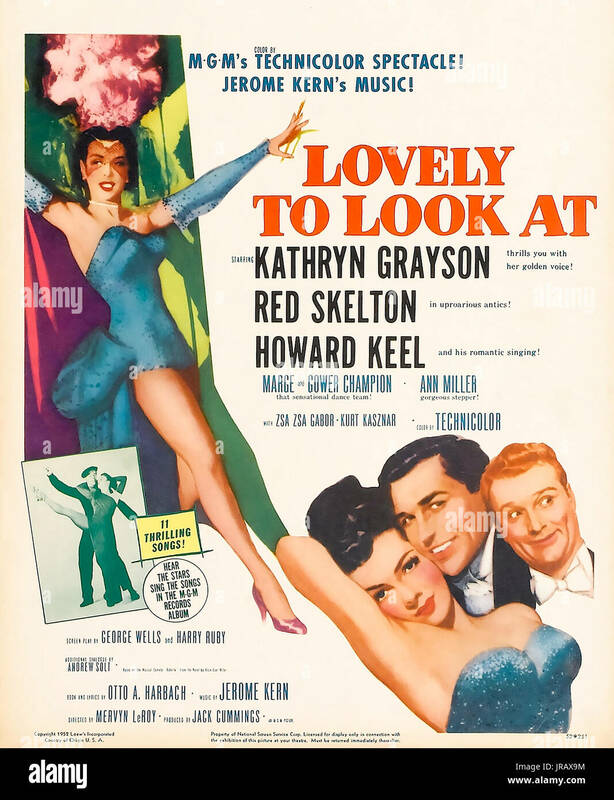 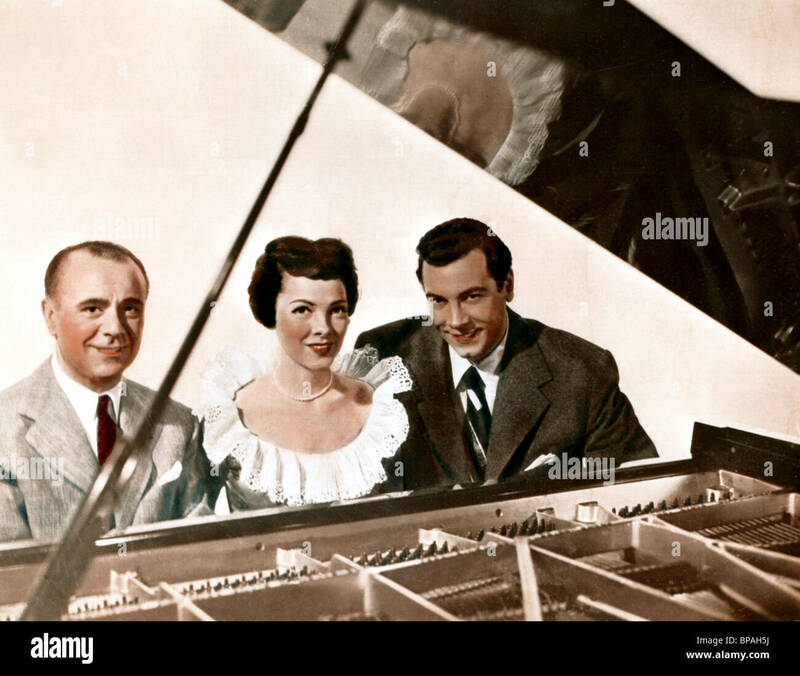 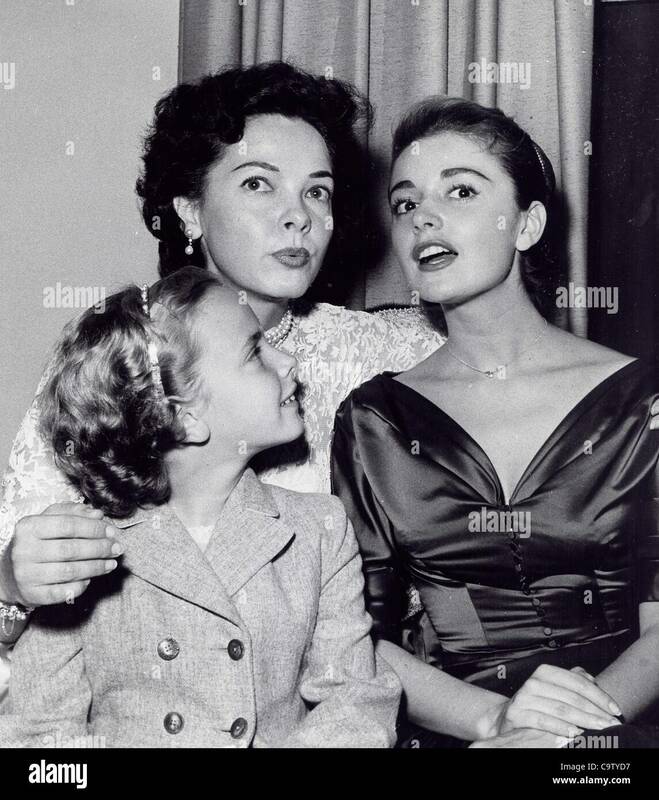 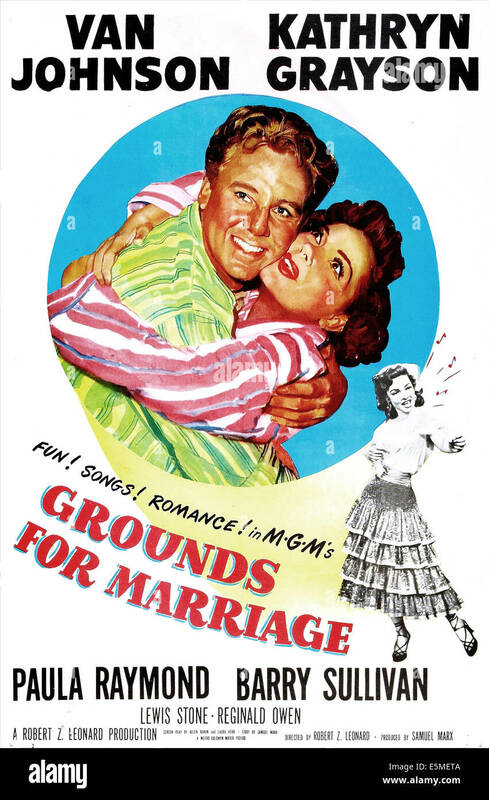 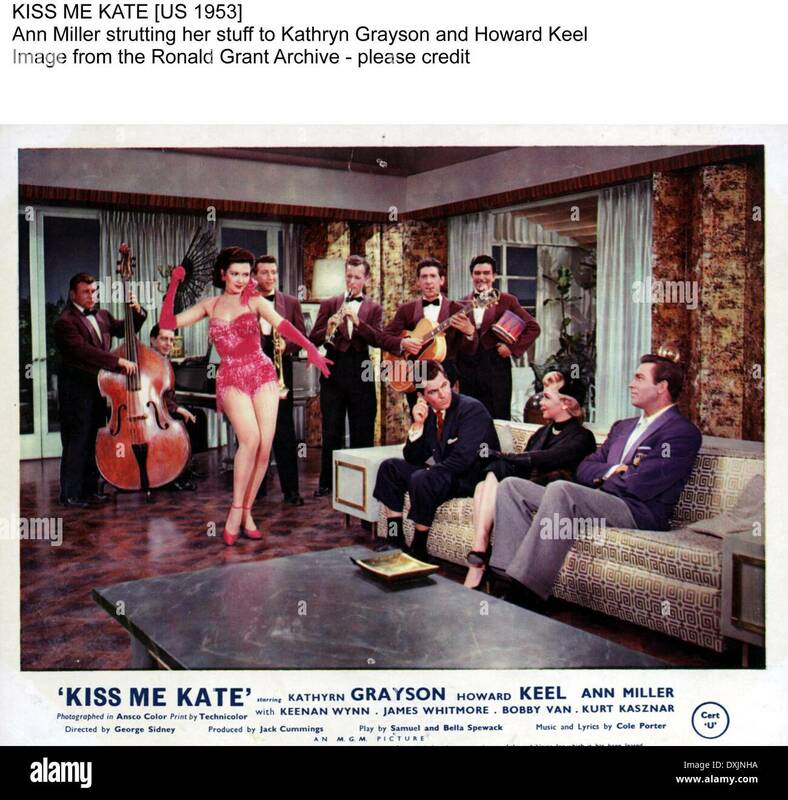 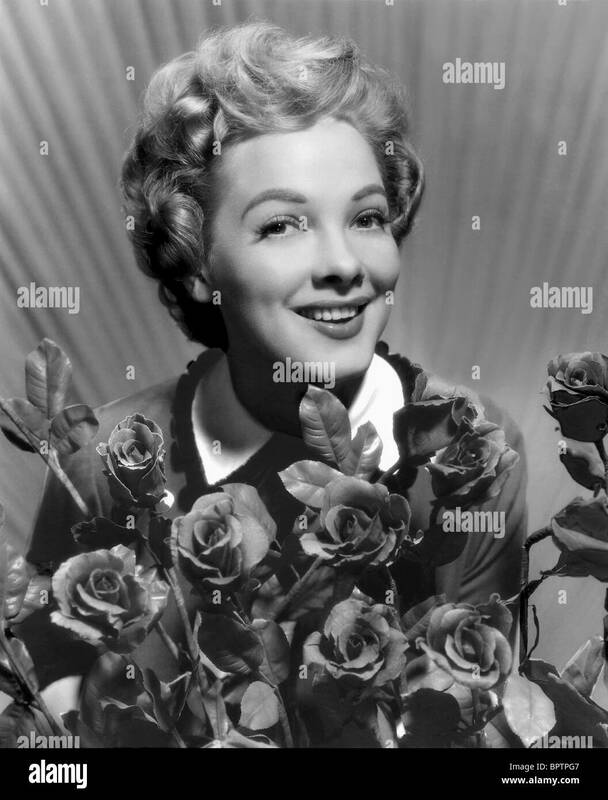 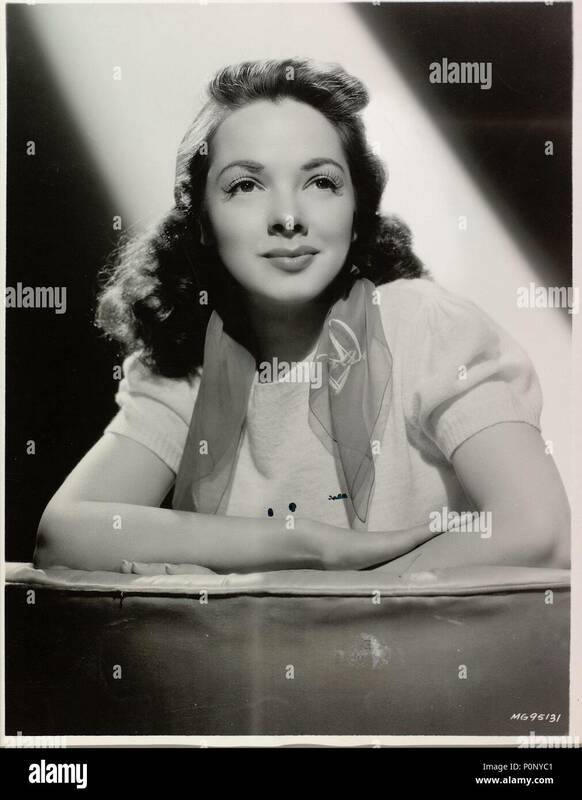 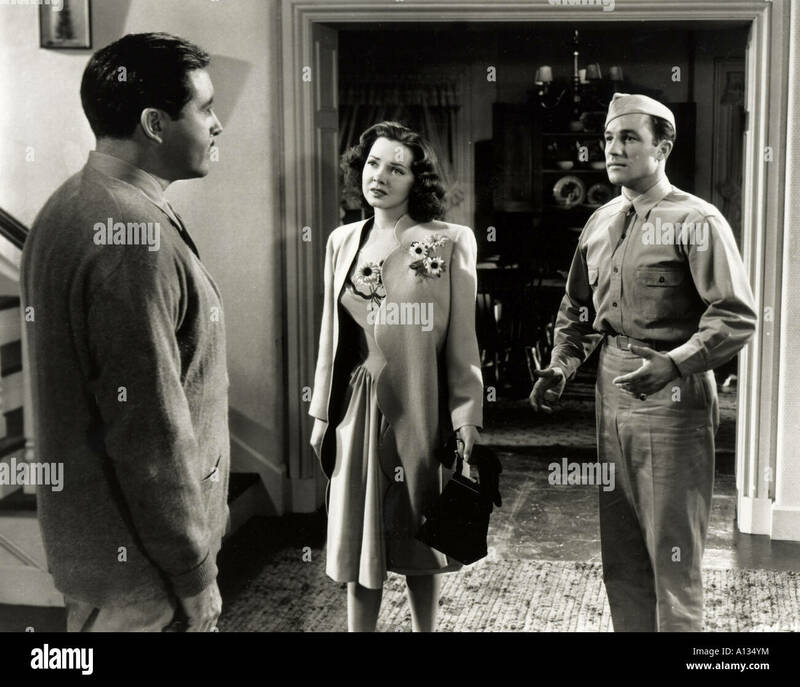 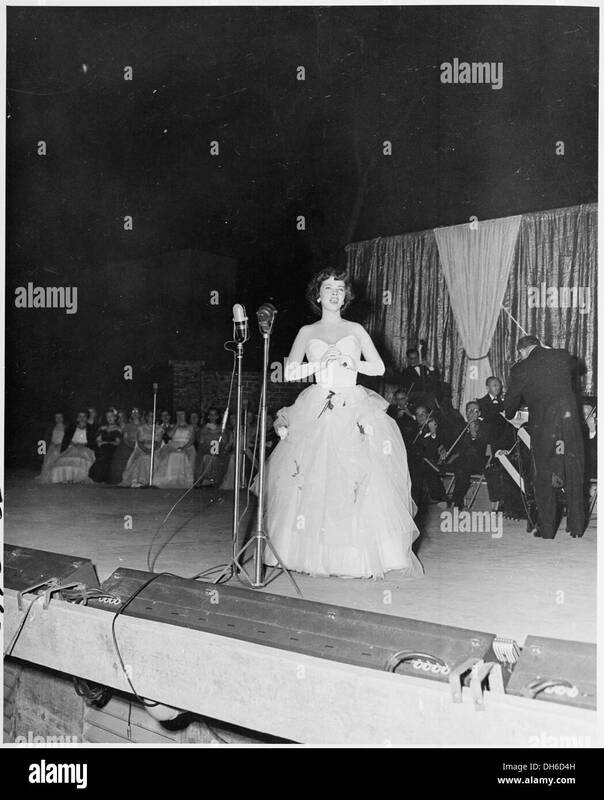 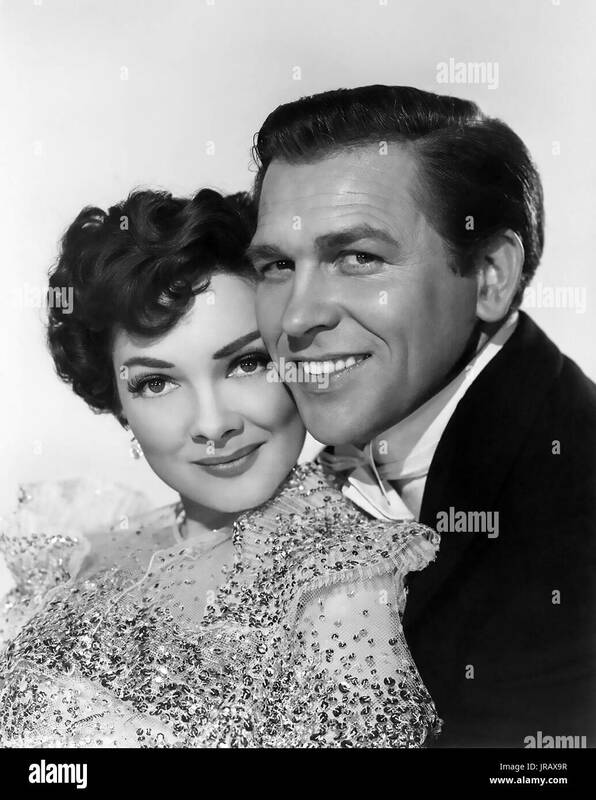 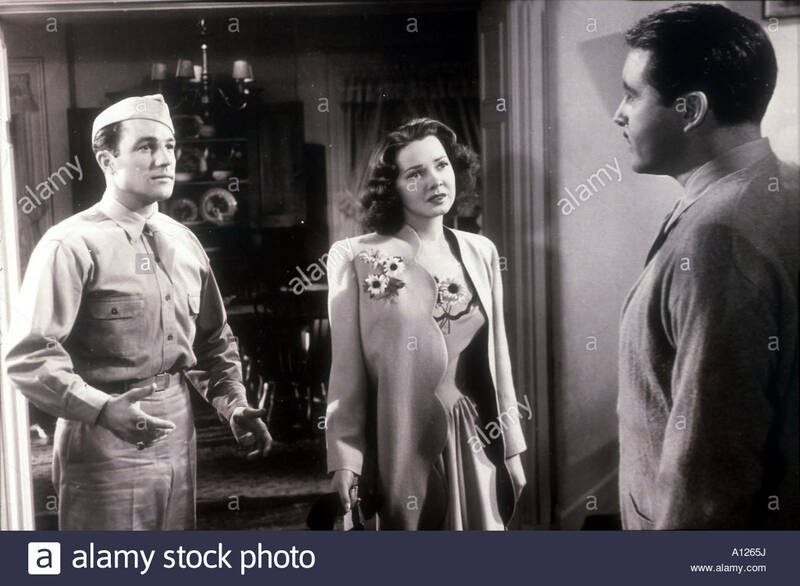 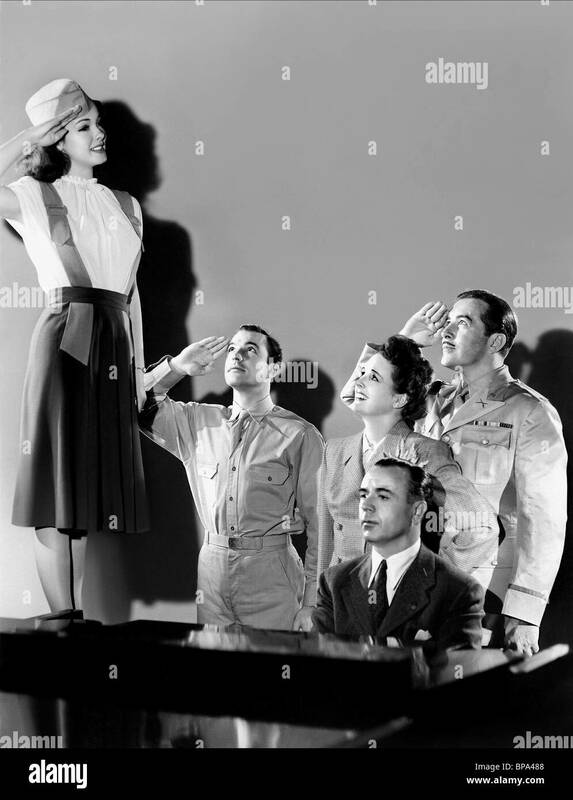 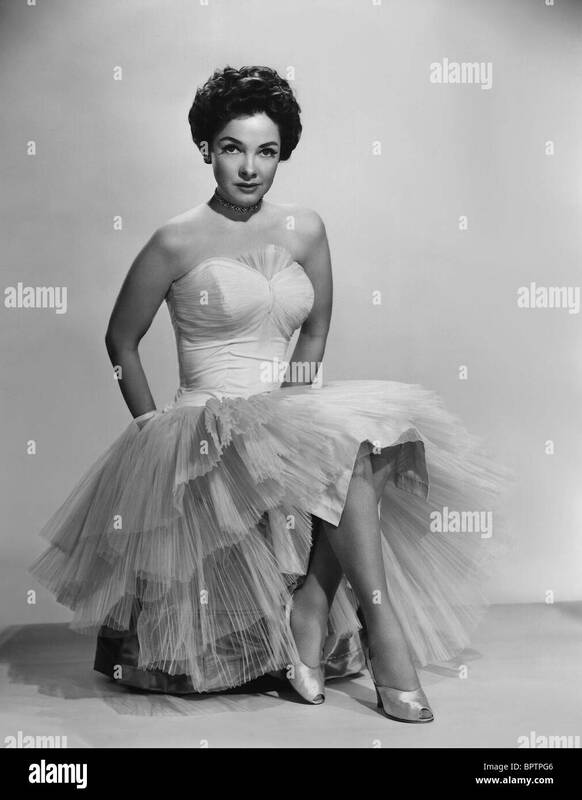 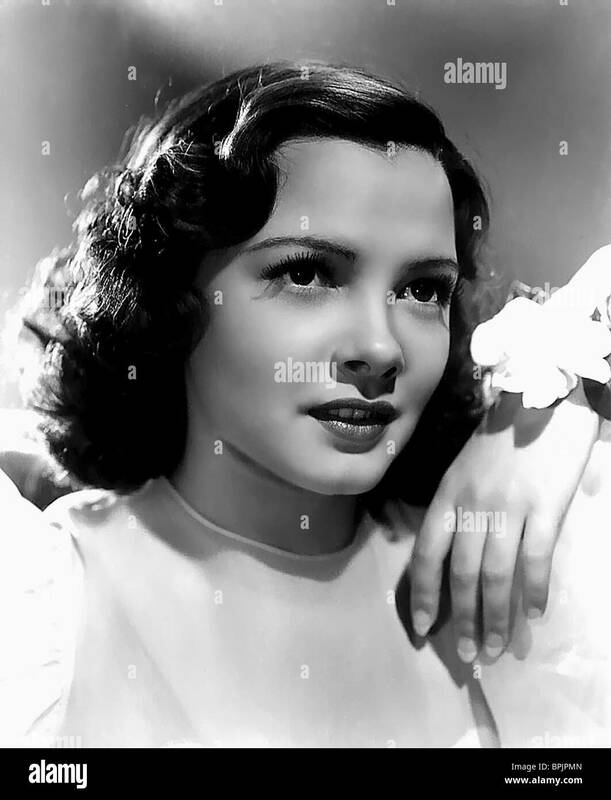 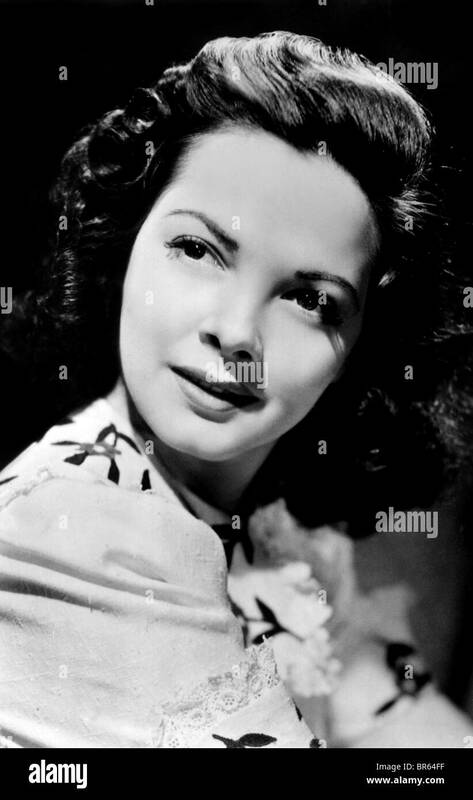 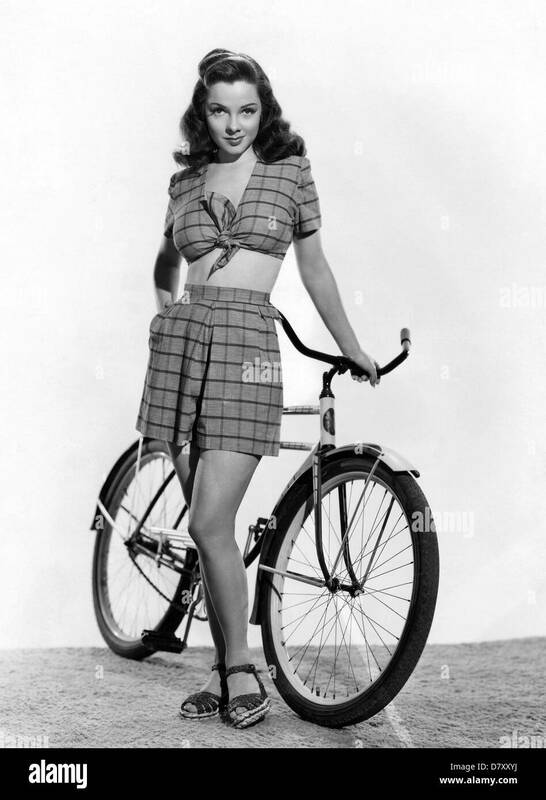 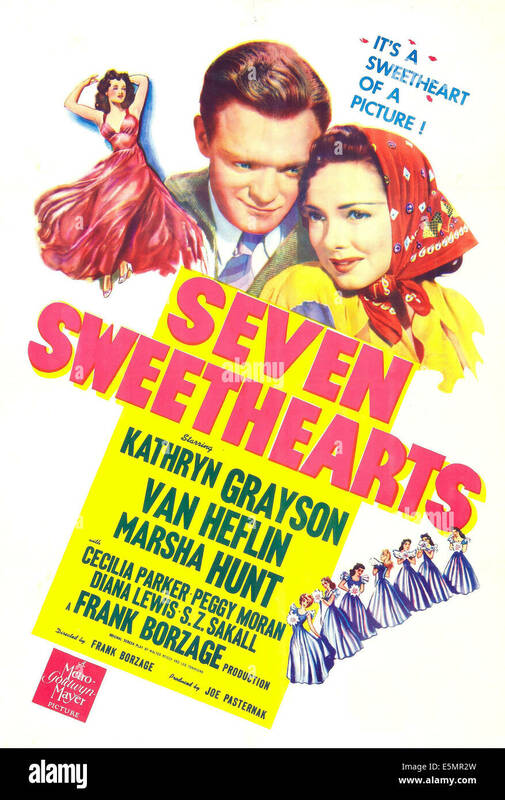 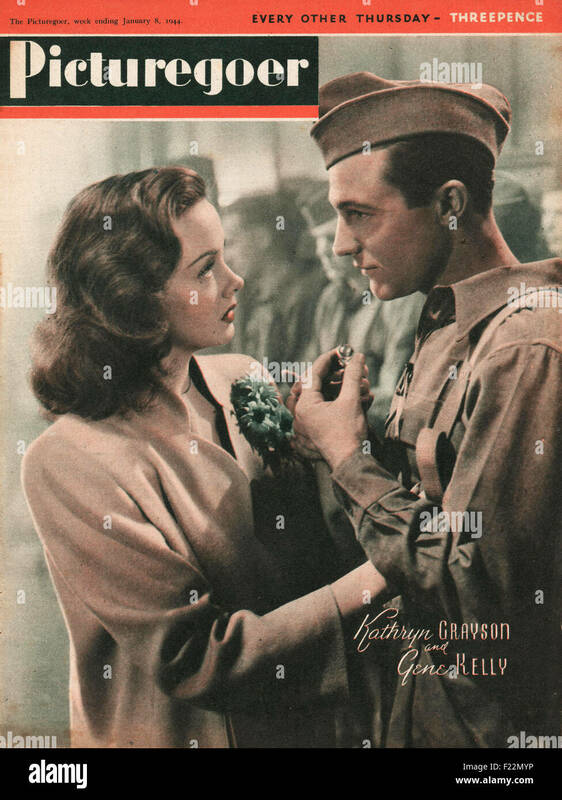 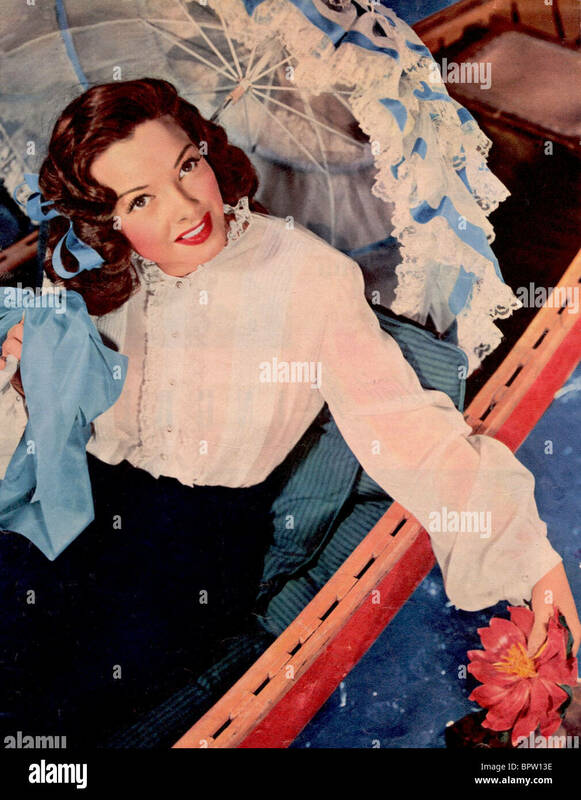 Kathryn Grayson Ã¢â‚¬â€œ Premier/ThatÃ¢â‚¬â„¢s Entertainment II. 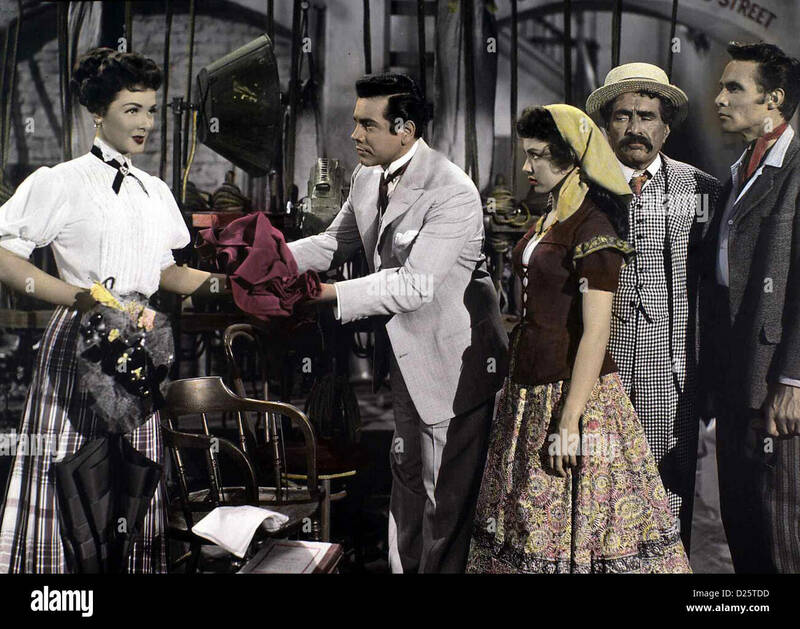 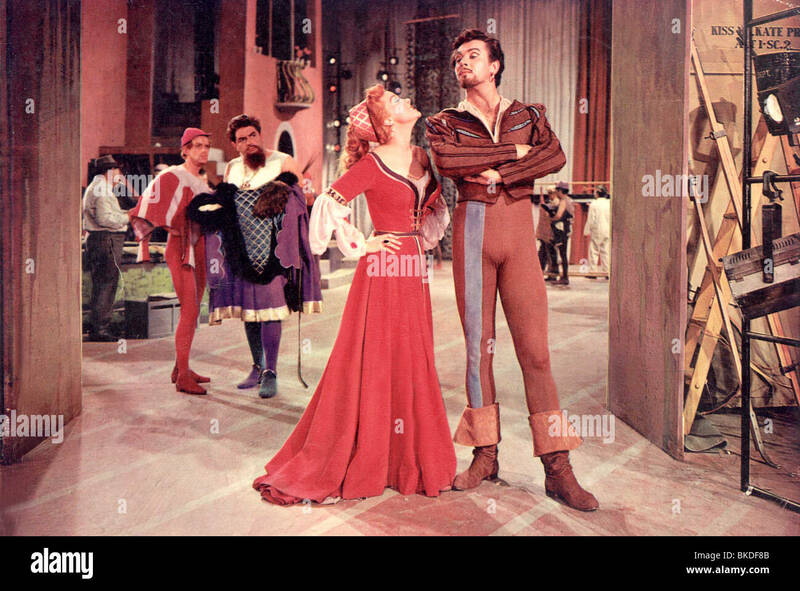 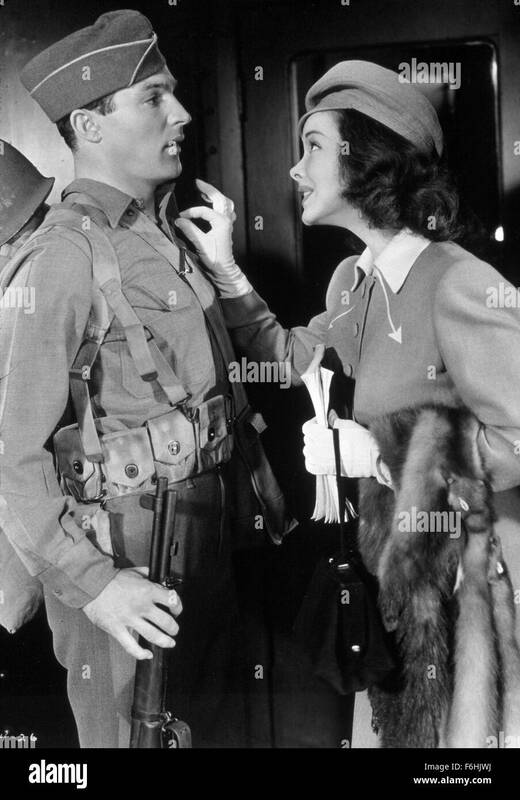 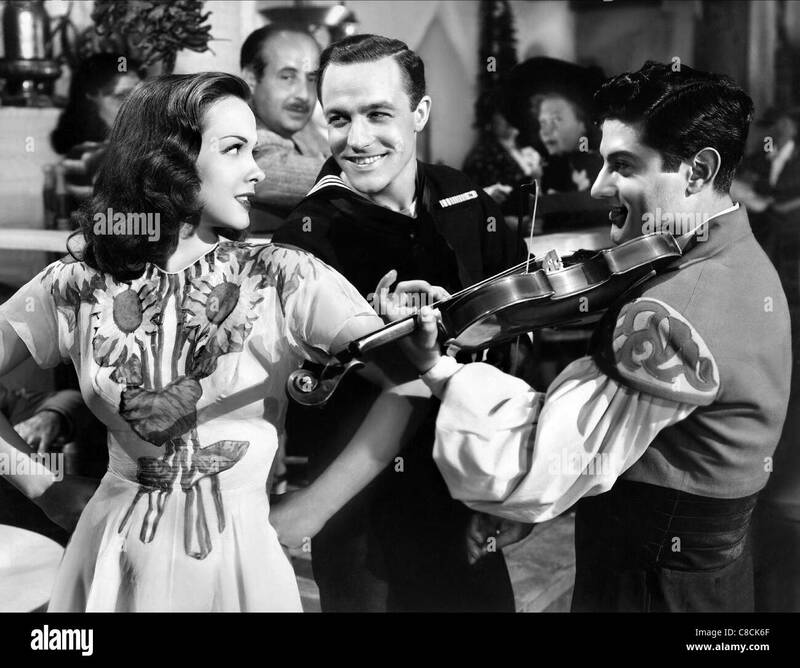 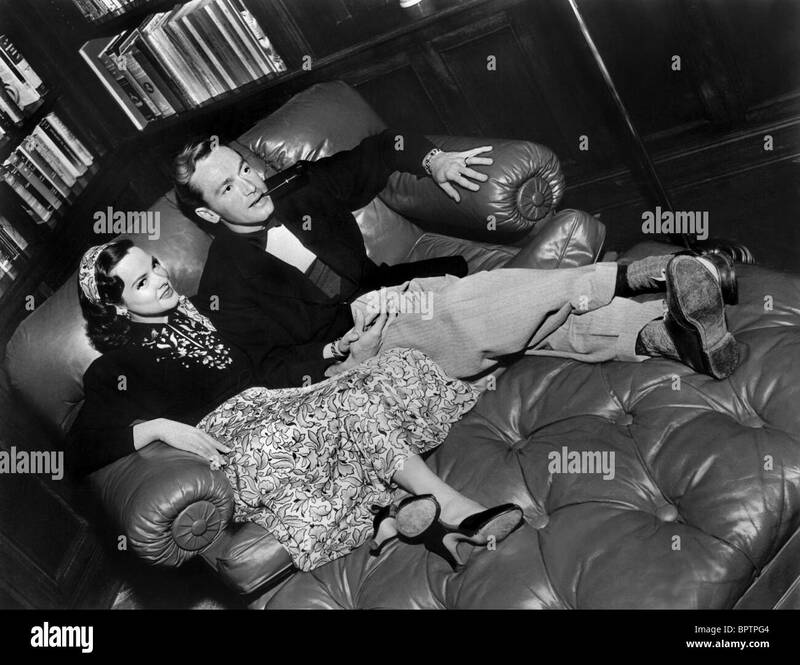 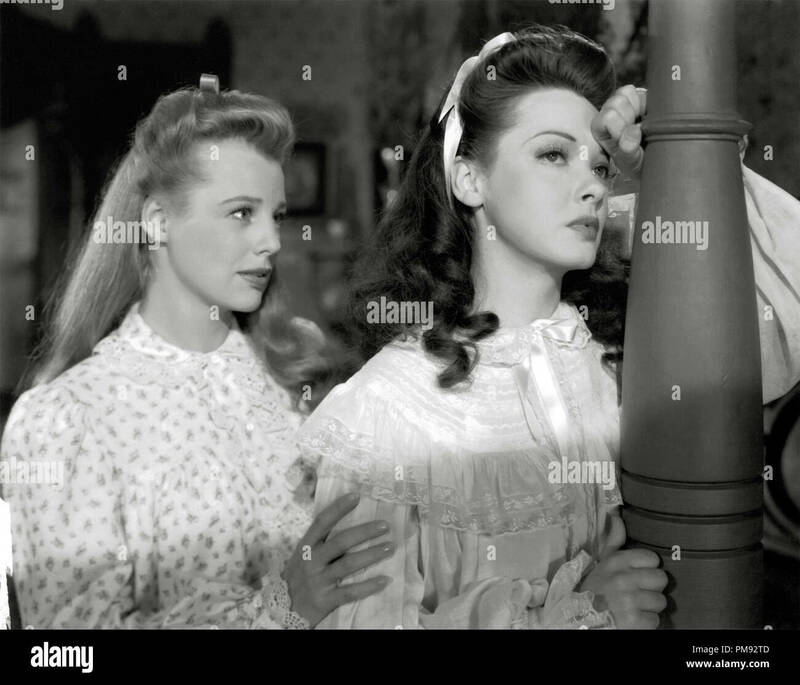 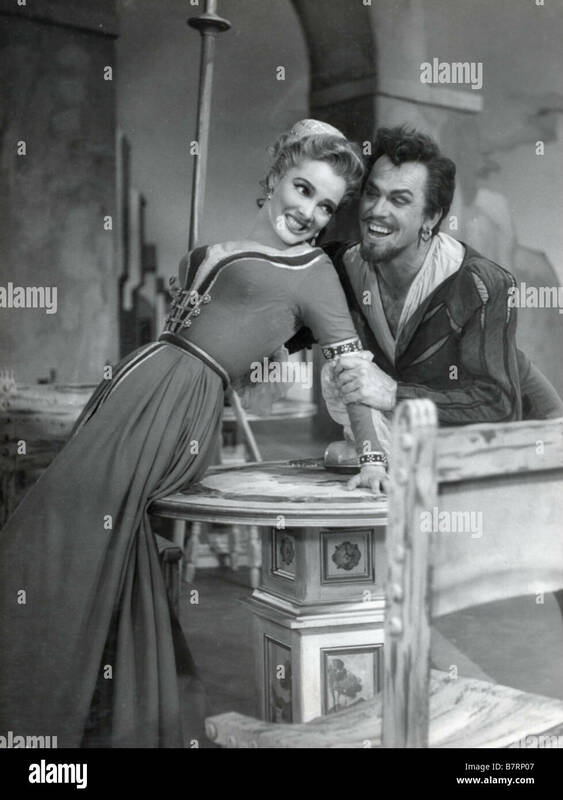 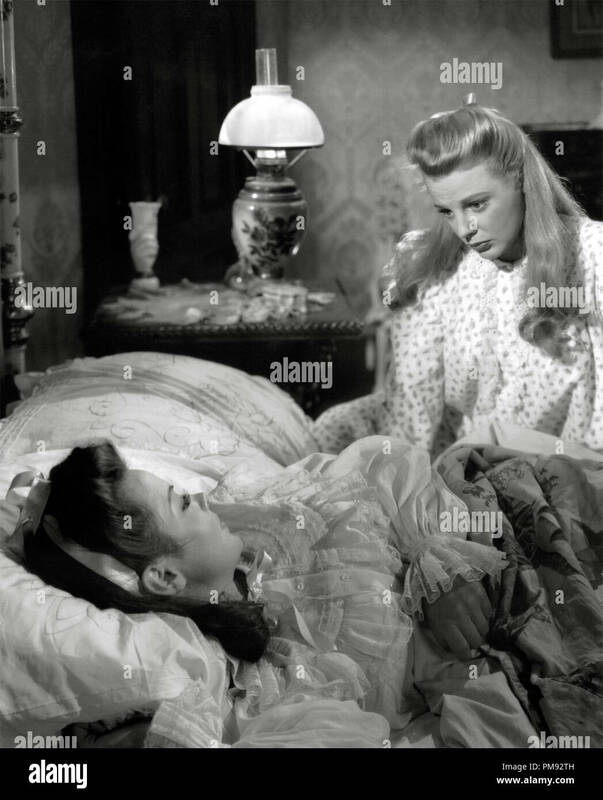 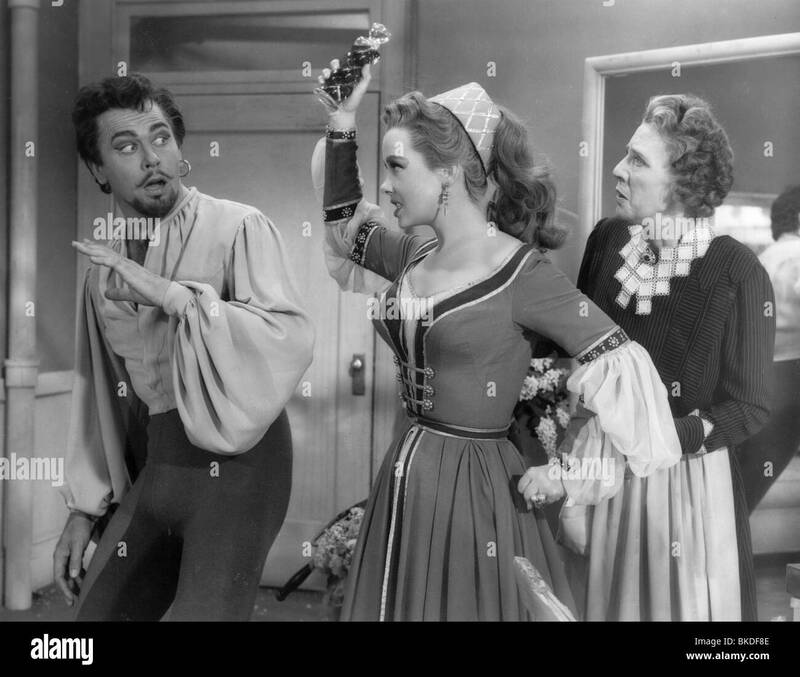 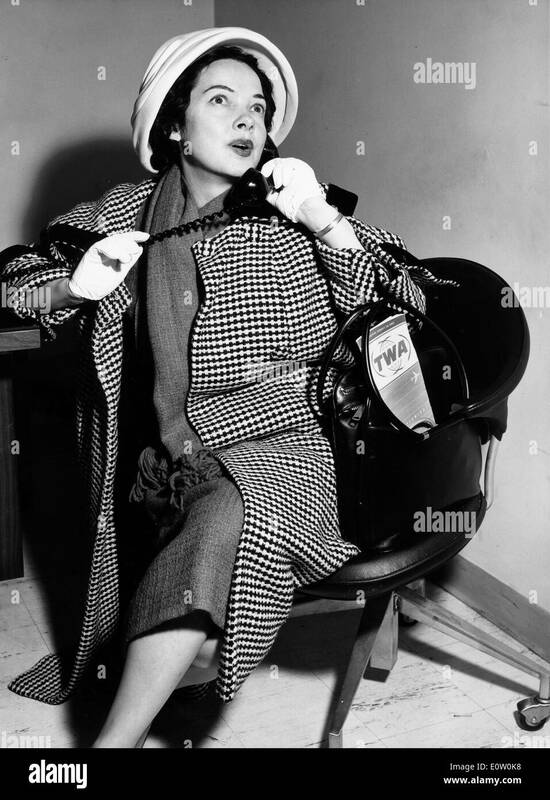 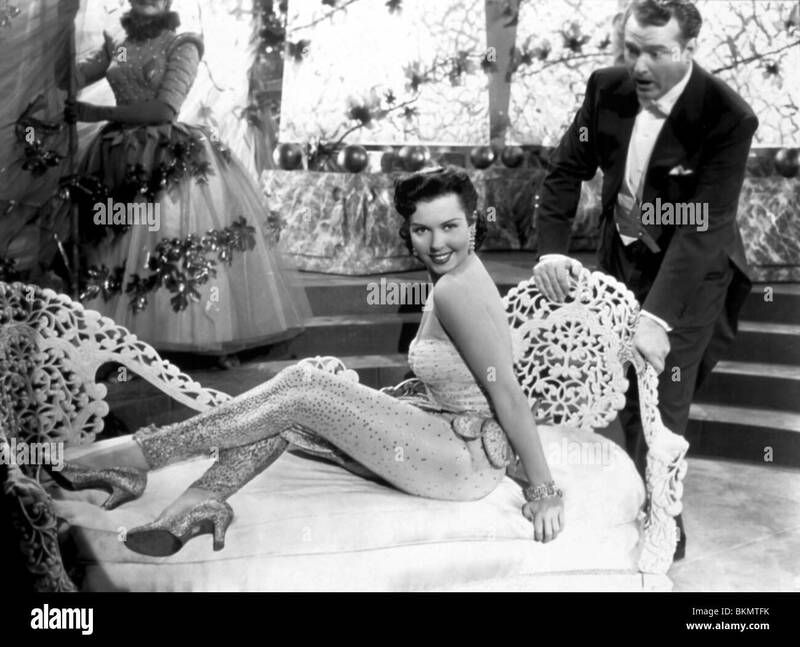 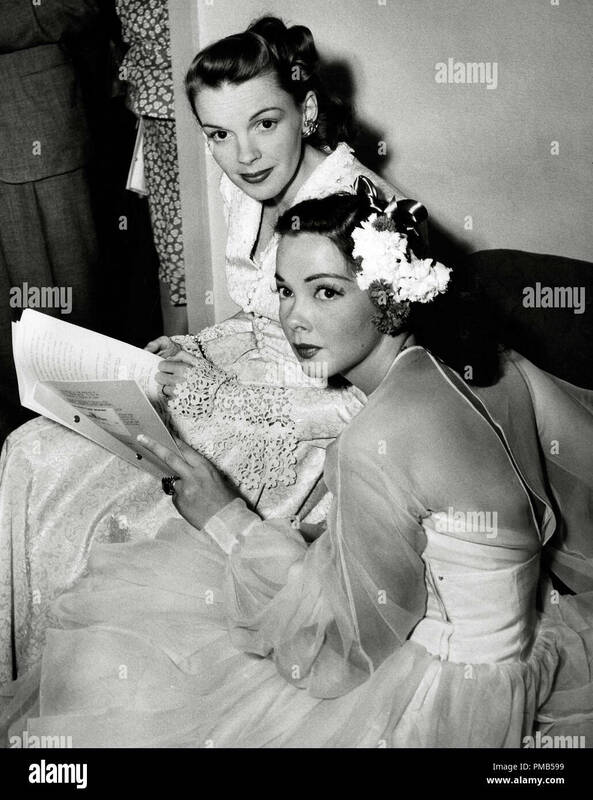 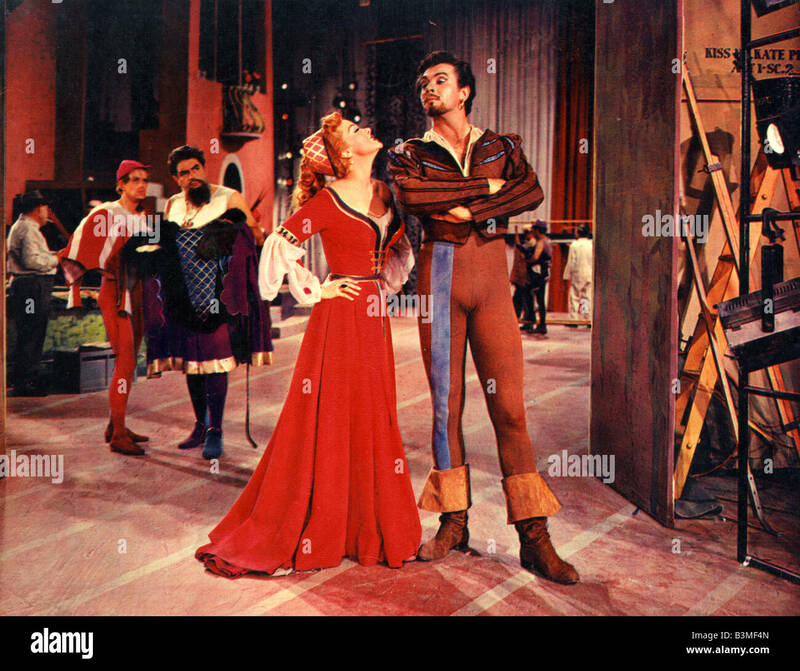 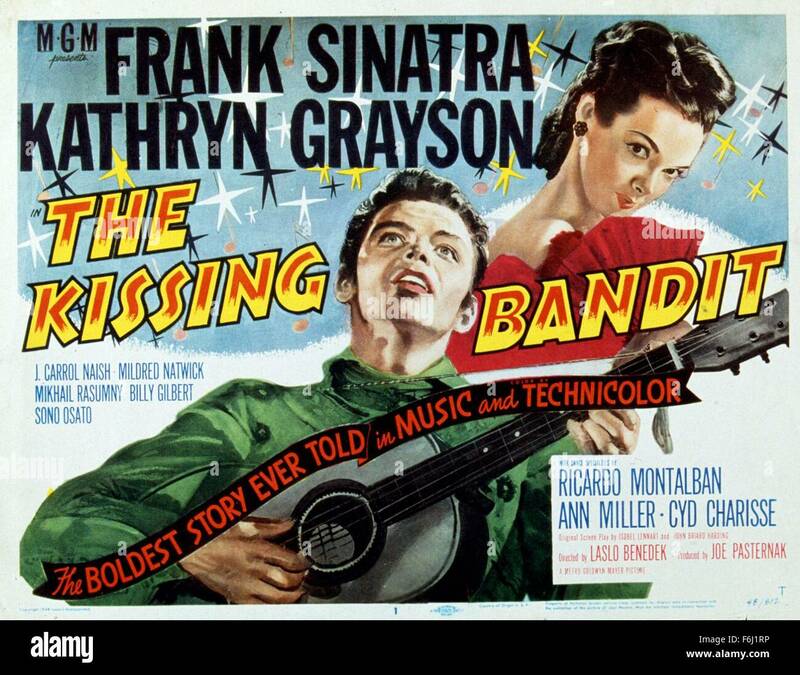 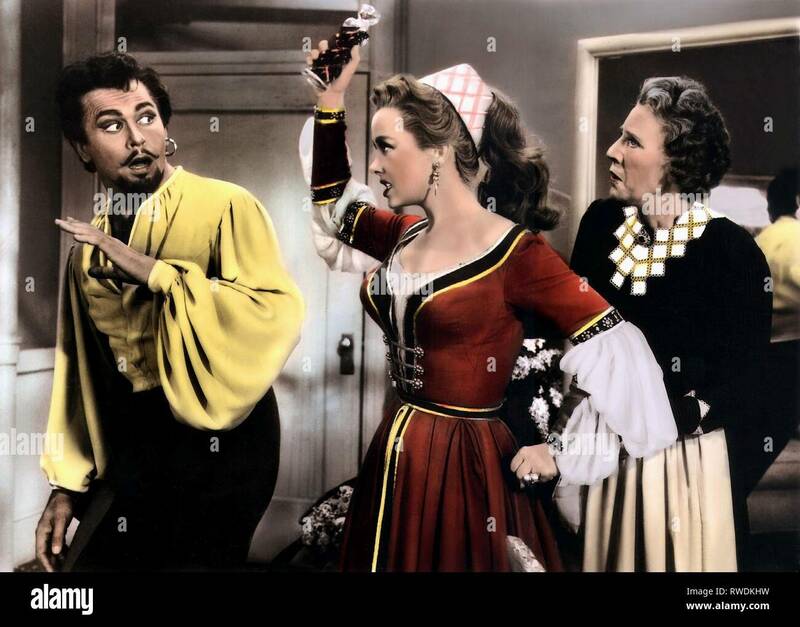 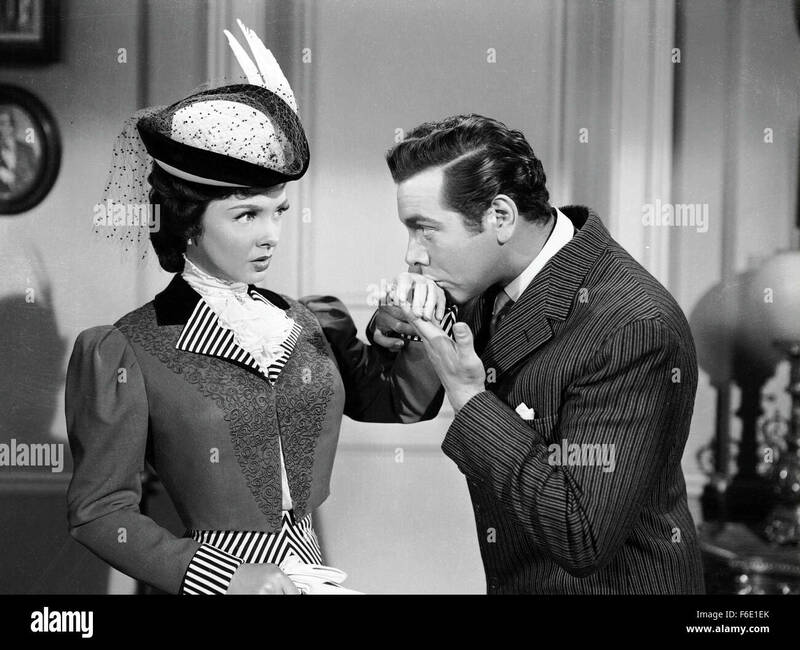 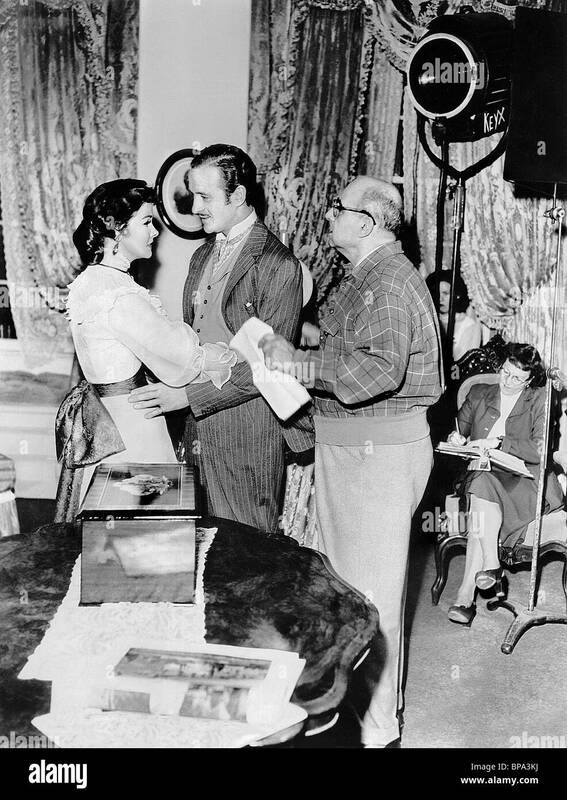 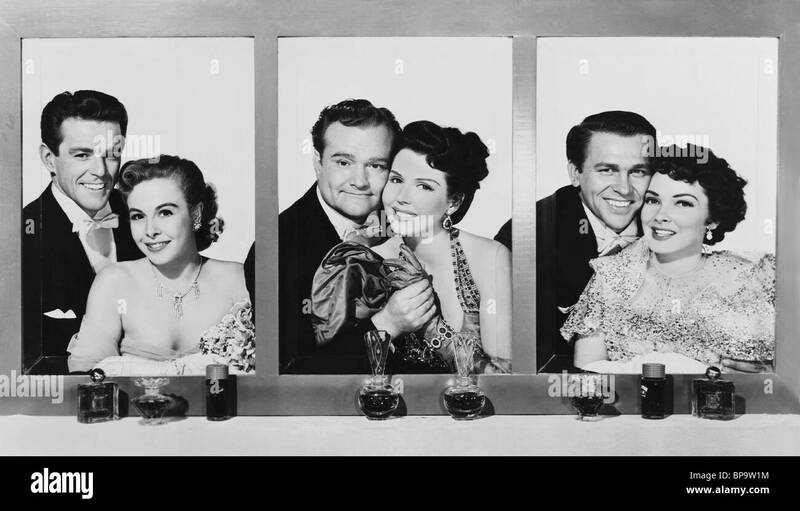 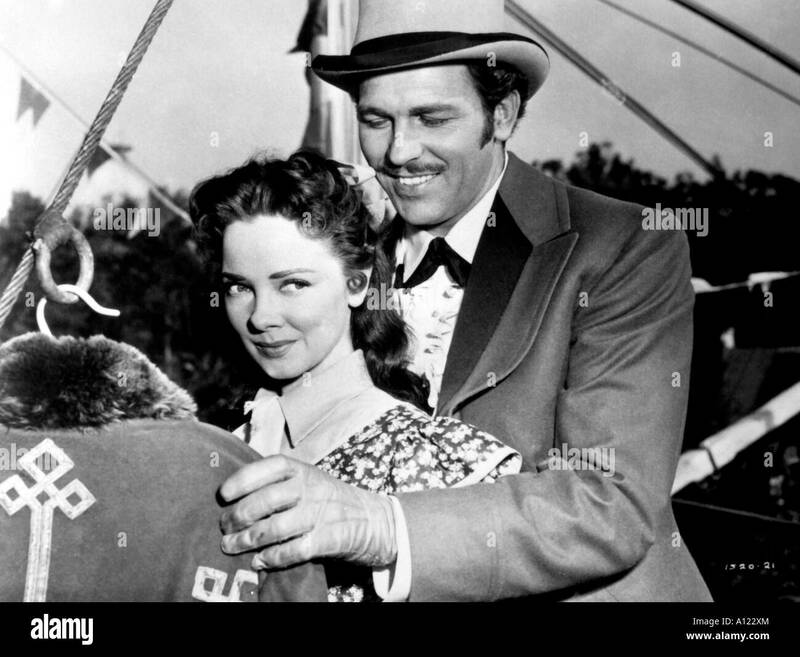 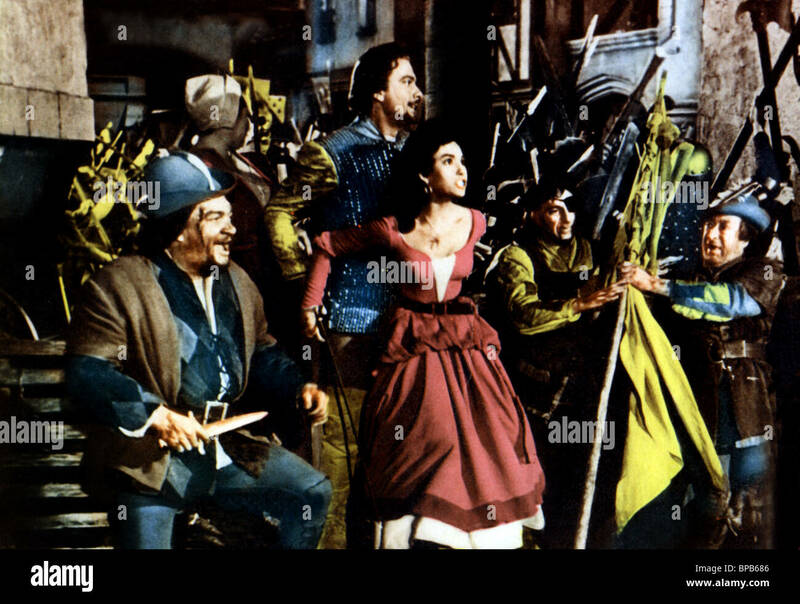 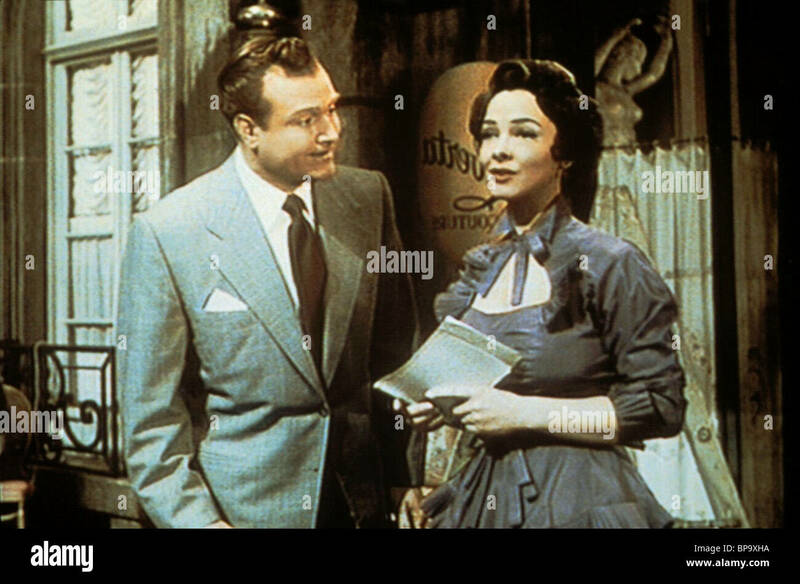 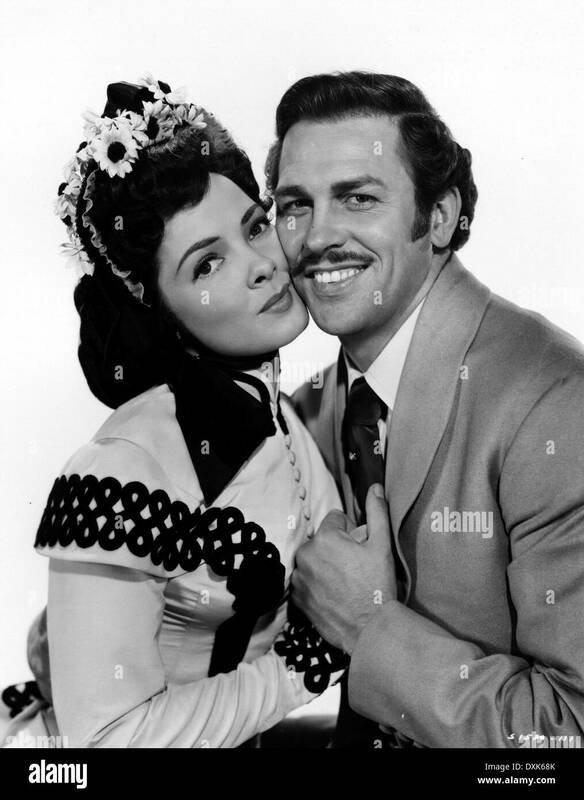 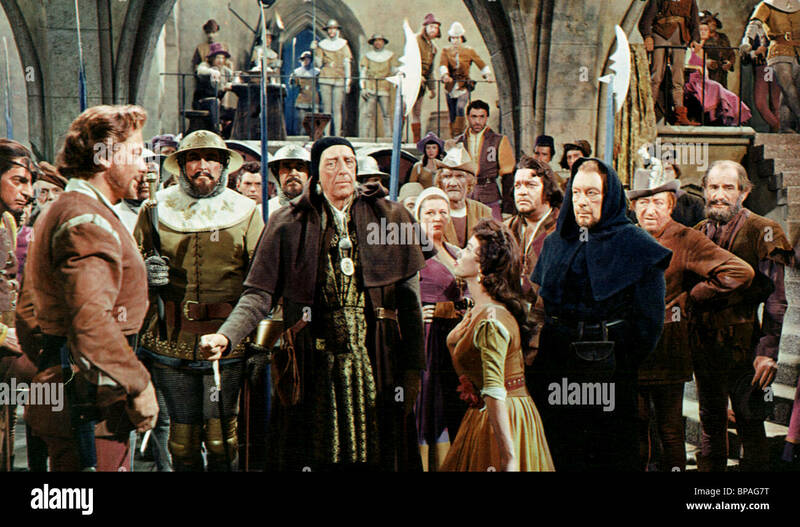 1948, Film Title: KISSING BANDIT, Director: LASLO BENEDEK, Studio: MGM, Pictured: LASLO BENEDEK, KATHRYN GRAYSON.